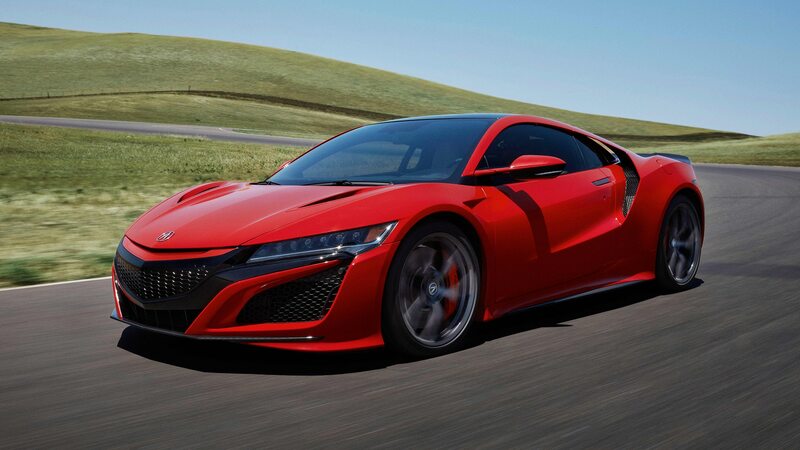 Plus, a look at the sales of every mainstream sports car. 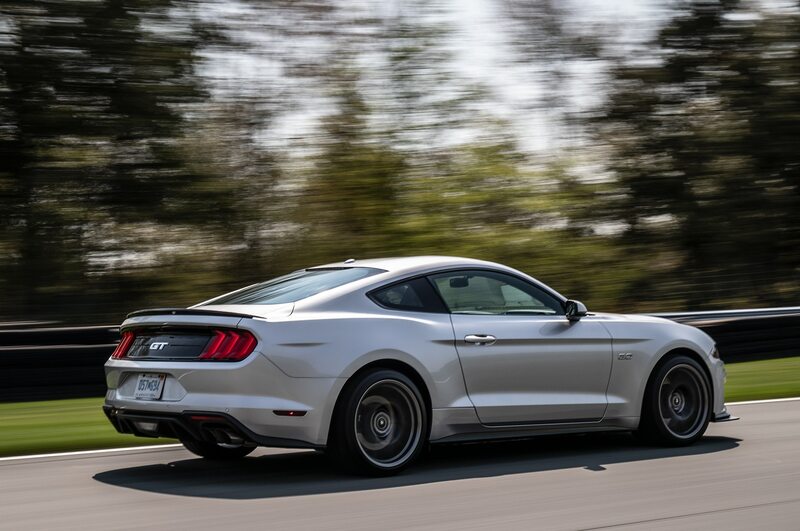 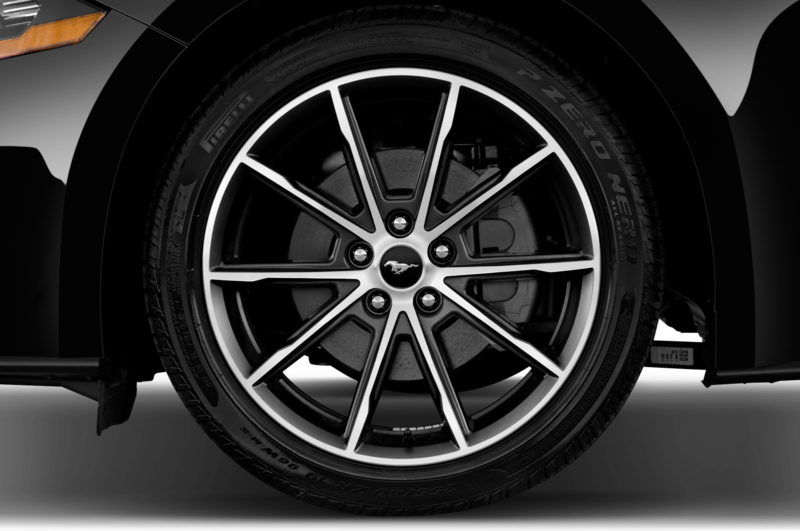 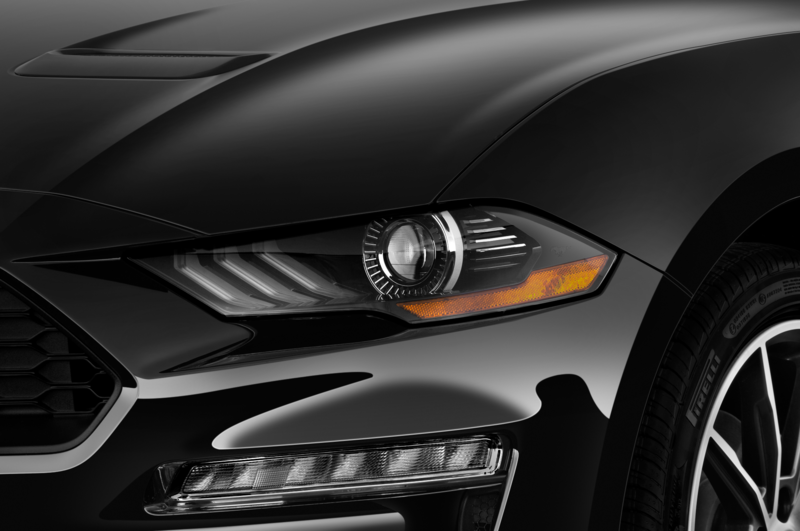 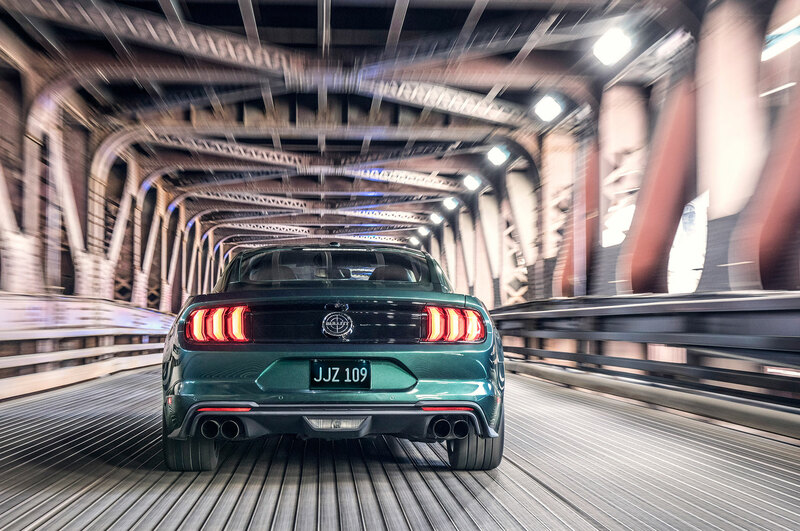 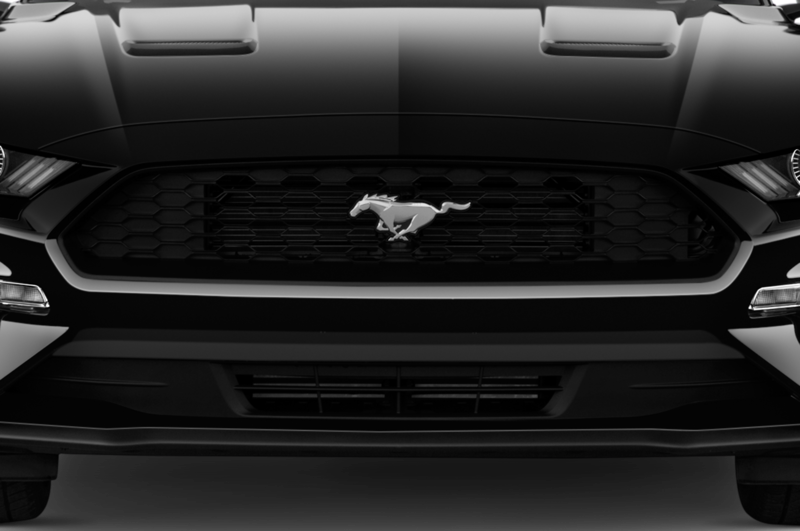 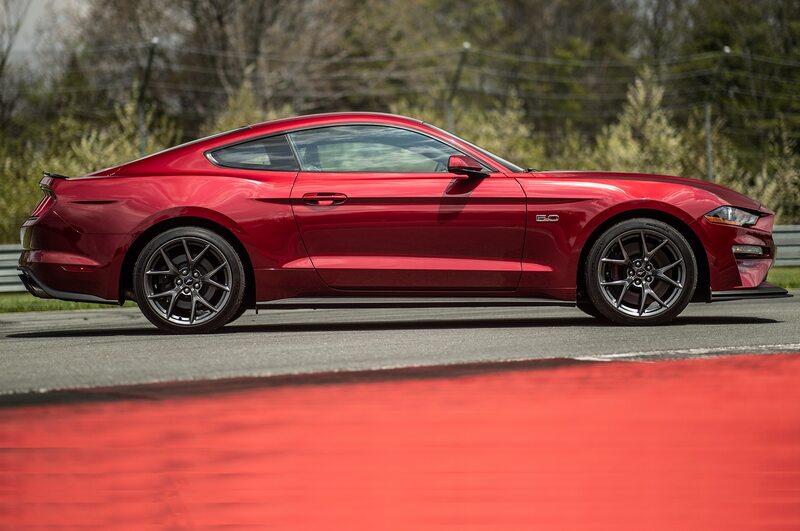 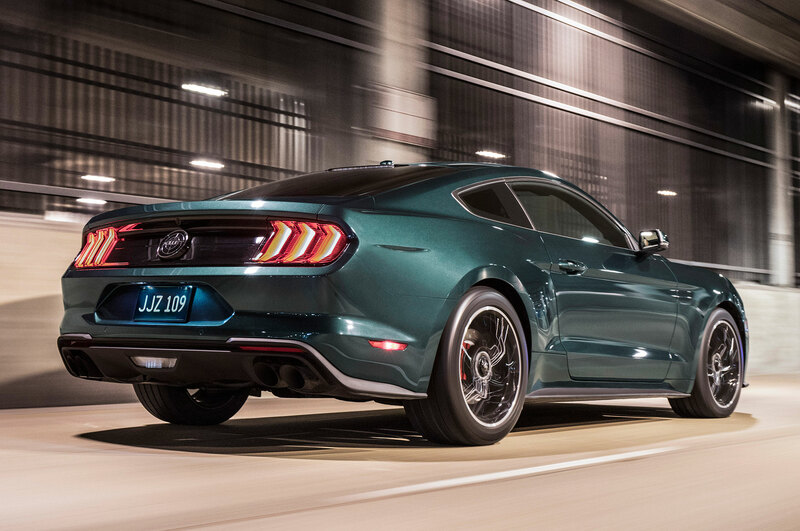 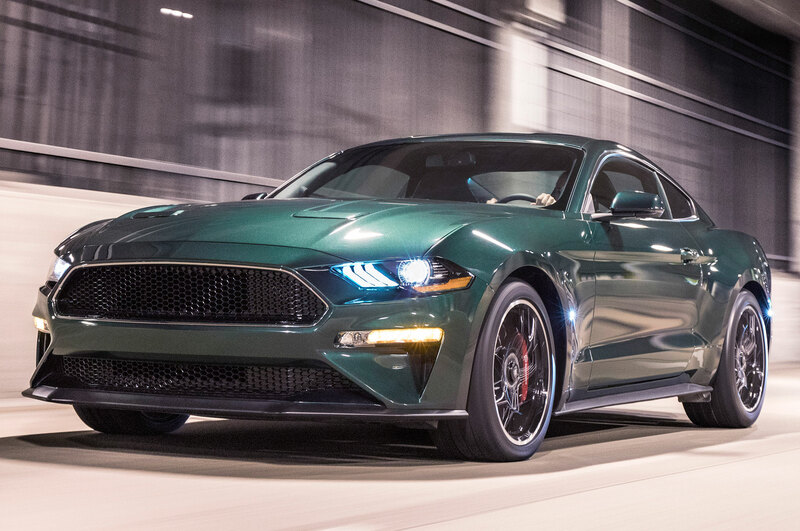 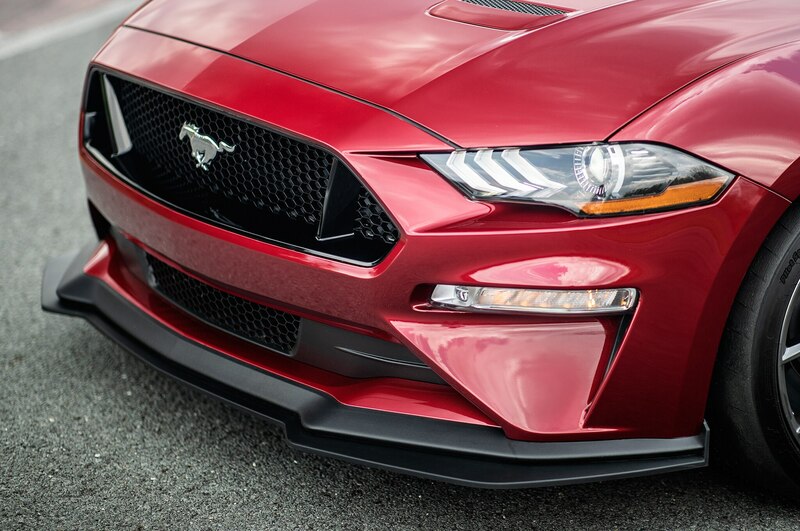 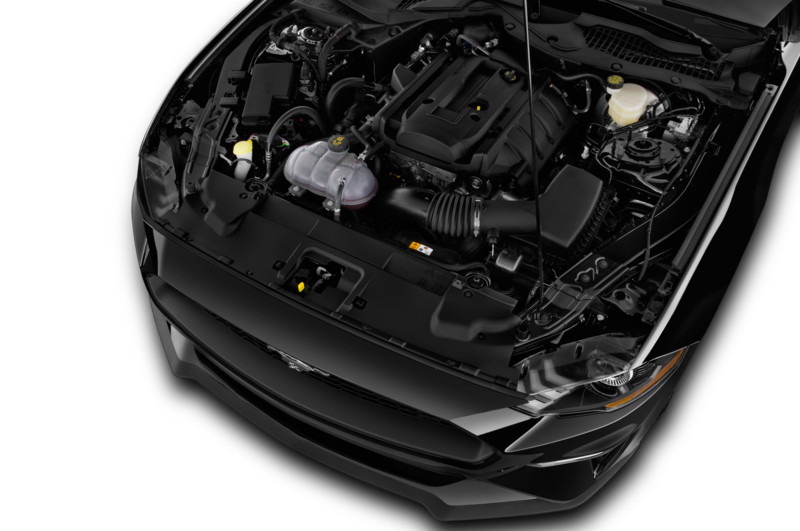 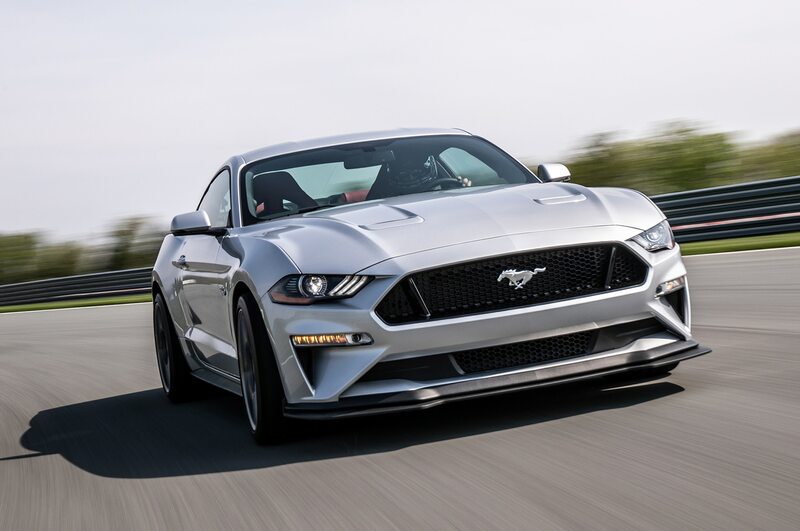 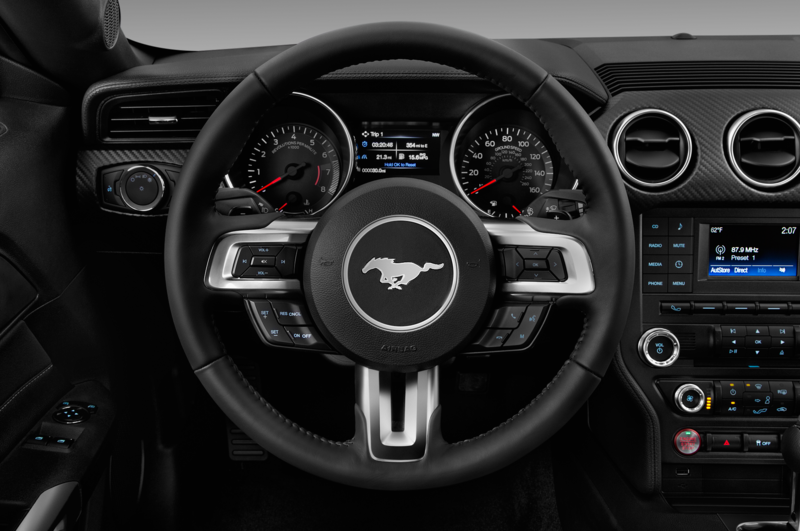 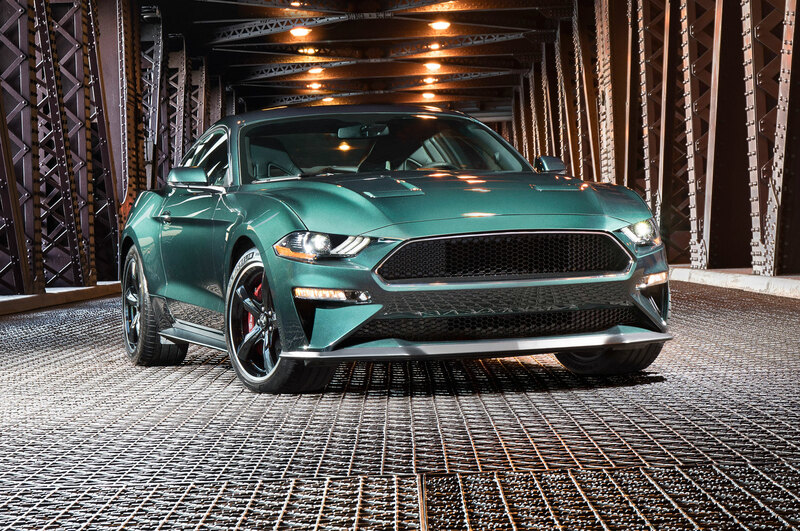 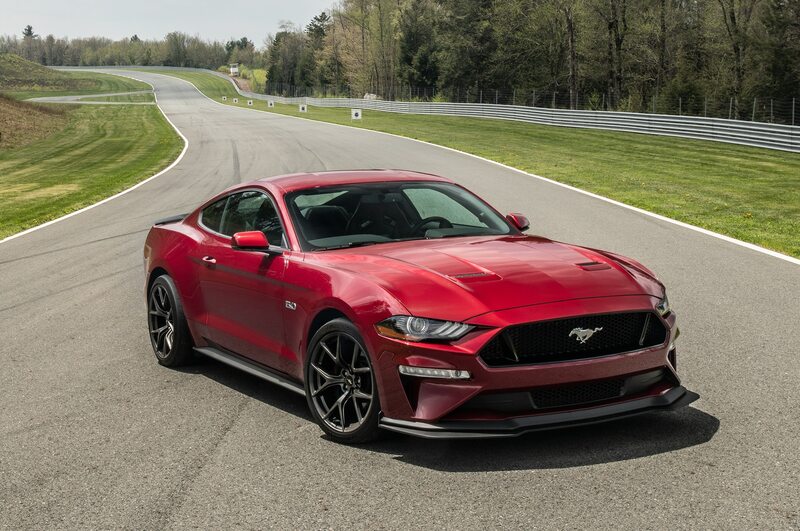 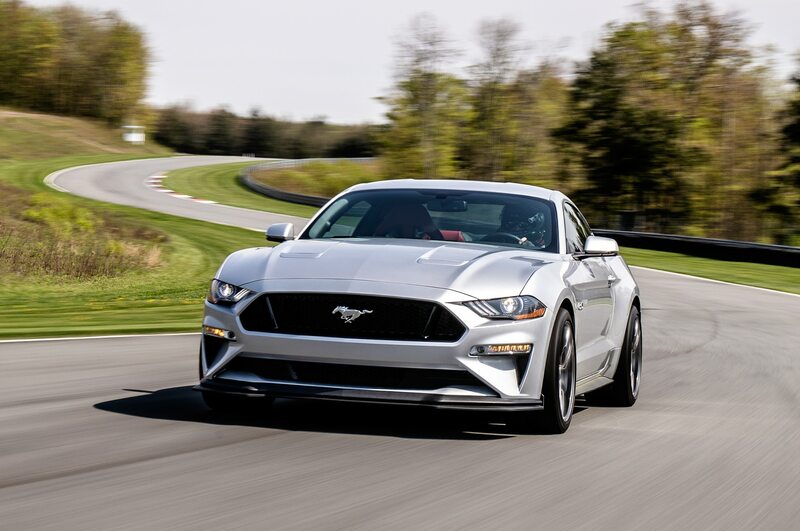 Ford’s Mustang once again outsold every other non-boring car on the market, topping both of its chief rivals, the Dodge Challenger and Chevrolet Camaro. 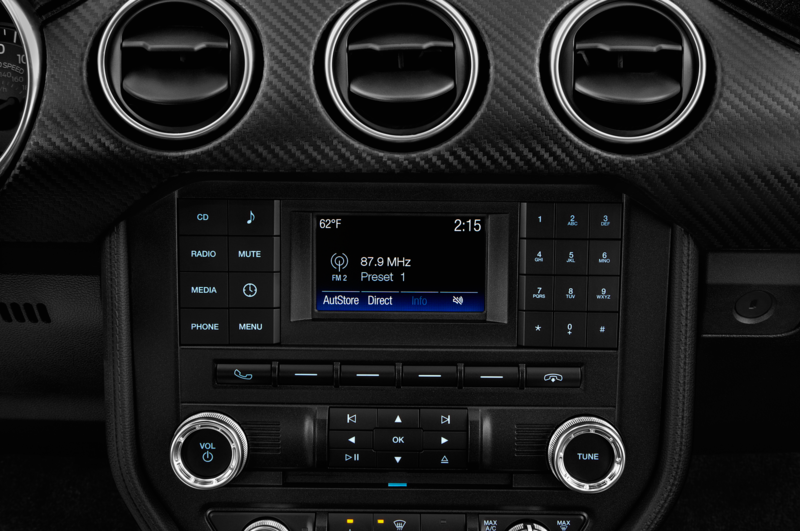 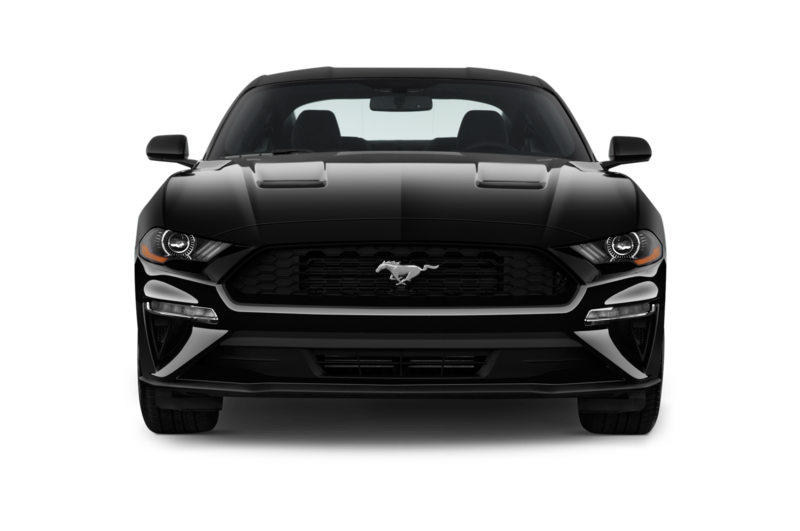 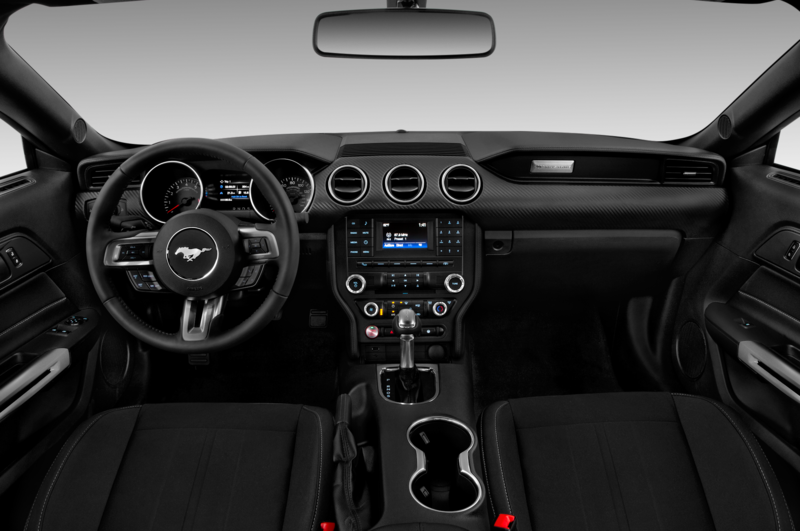 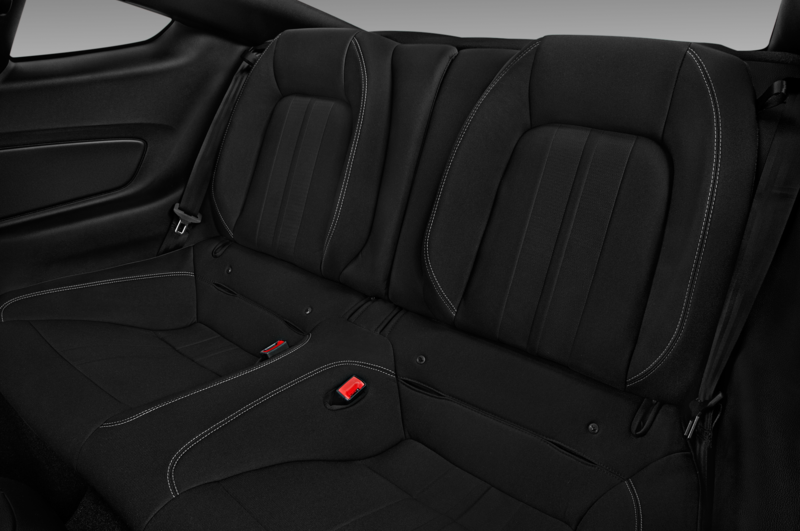 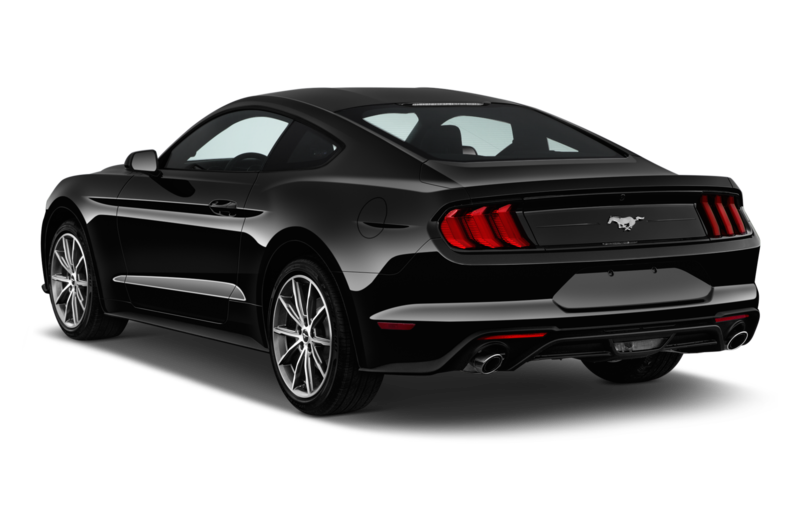 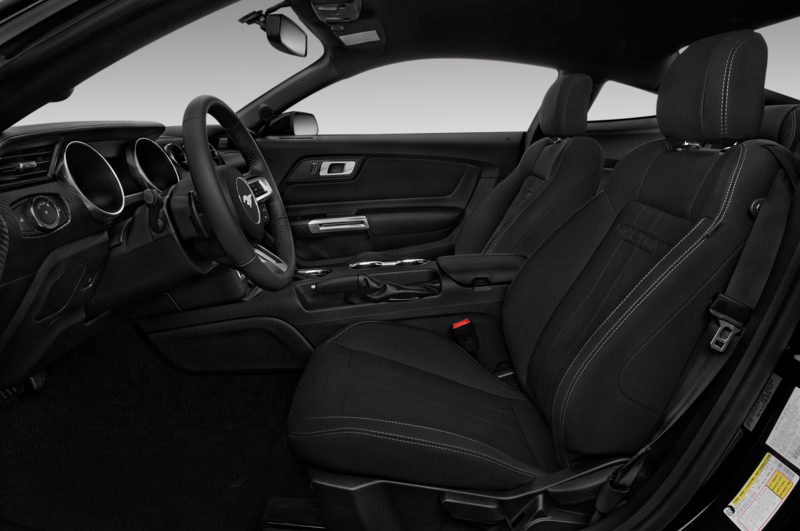 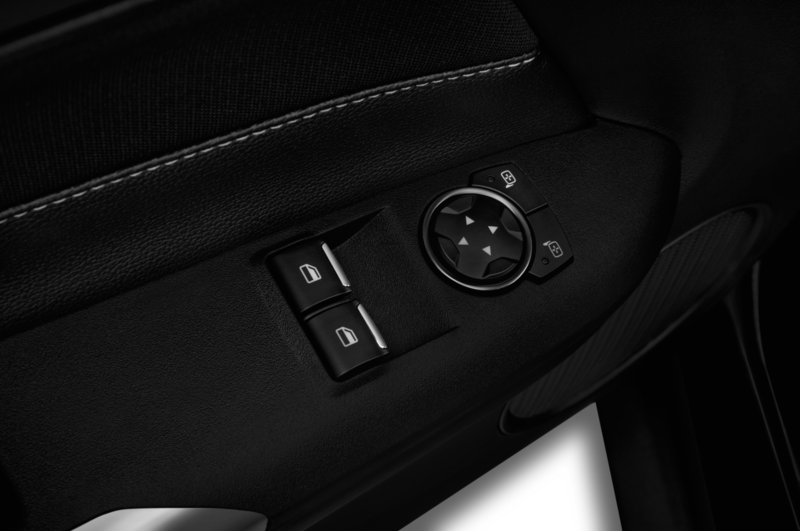 While automakers like Ford Motor Company, General Motors, and Fiat Chrysler tout discipline in maintaining or reducing fleet sales, the importance to the overall numbers of base-engine/automatic-transmission convertible Mustangs and Camaros in such vacation spots as Florida, California, and Arizona cannot be overstated. 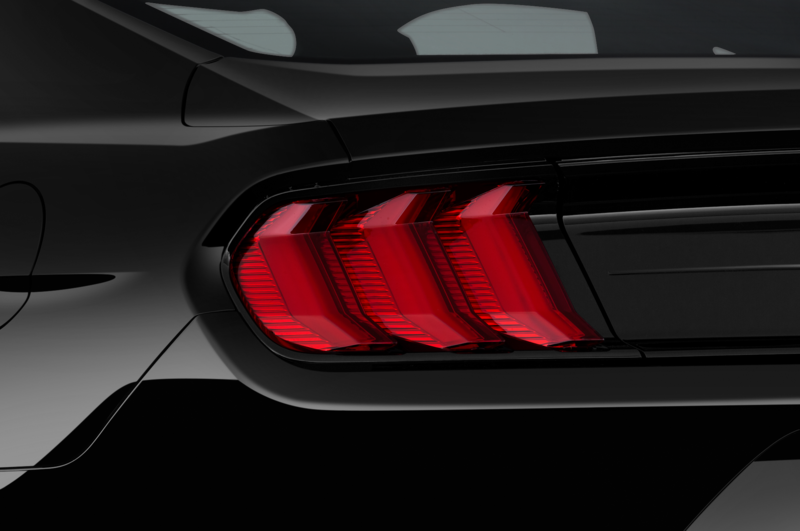 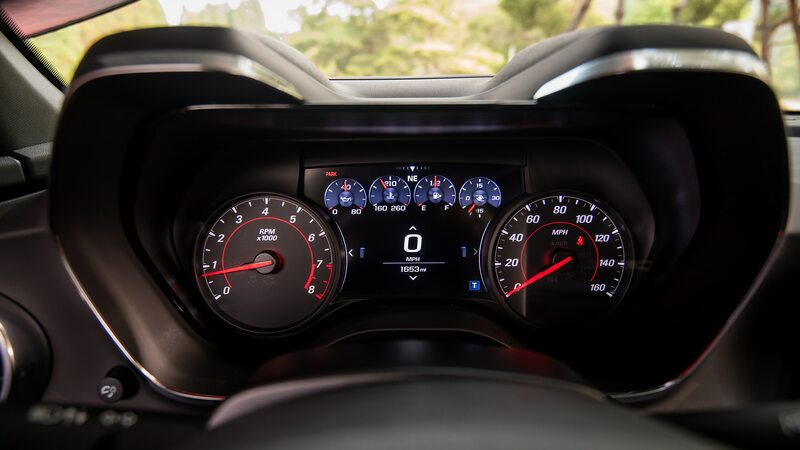 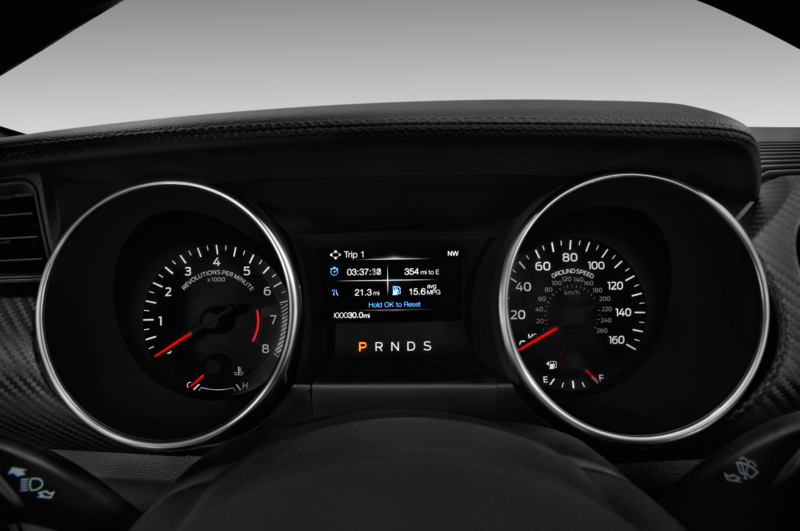 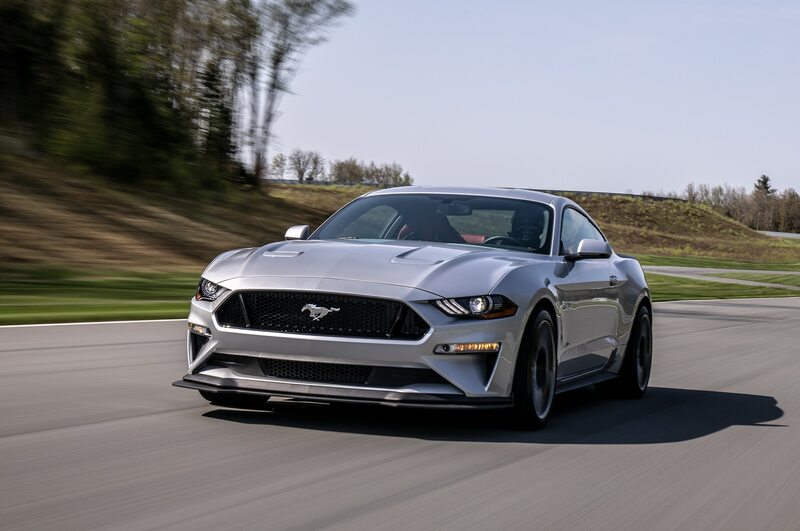 Still, the raw numbers give Mustang the lead, and the Camaro slid behind the Dodge Challenger for the first time last year. 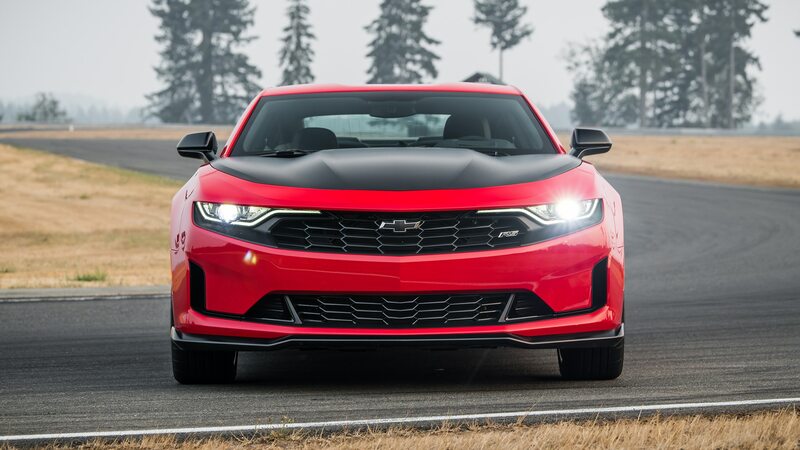 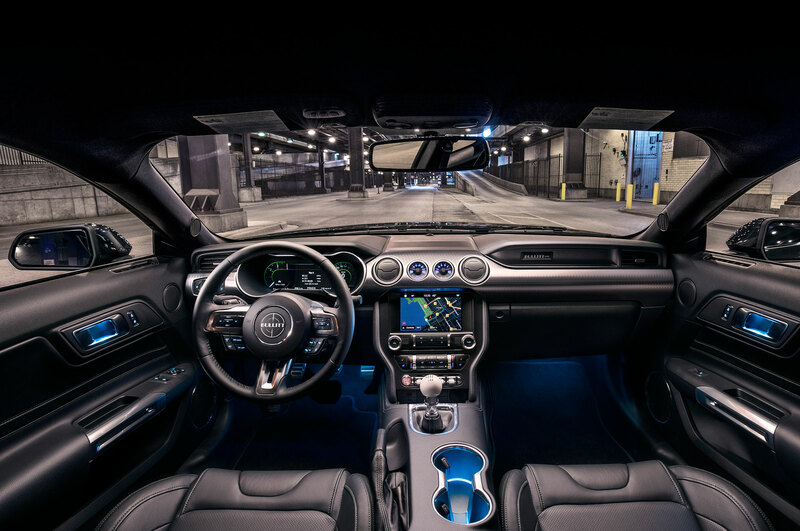 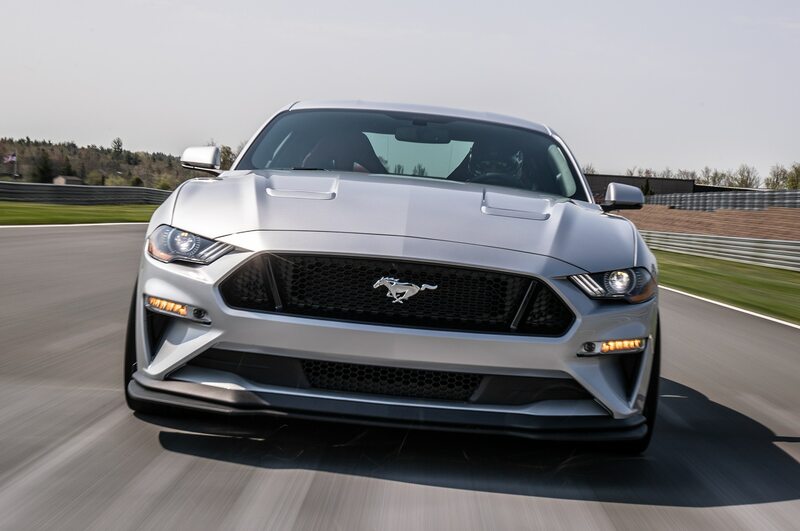 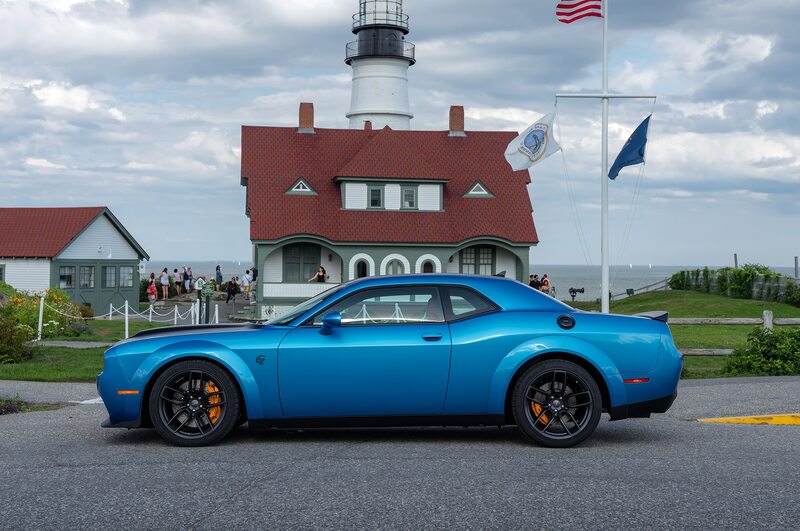 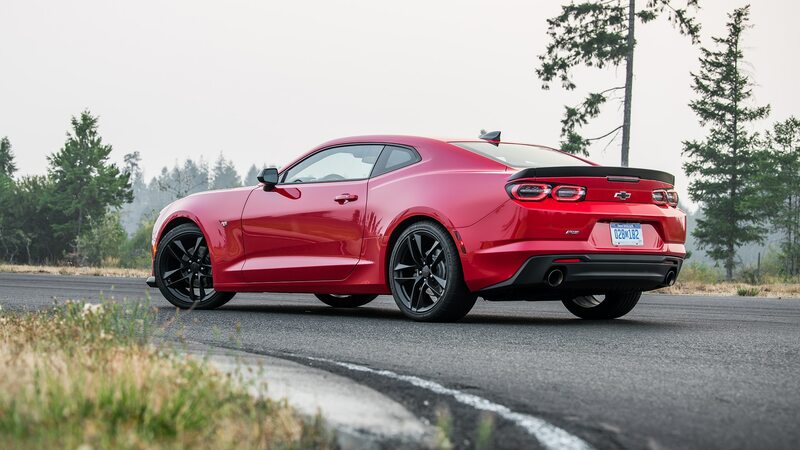 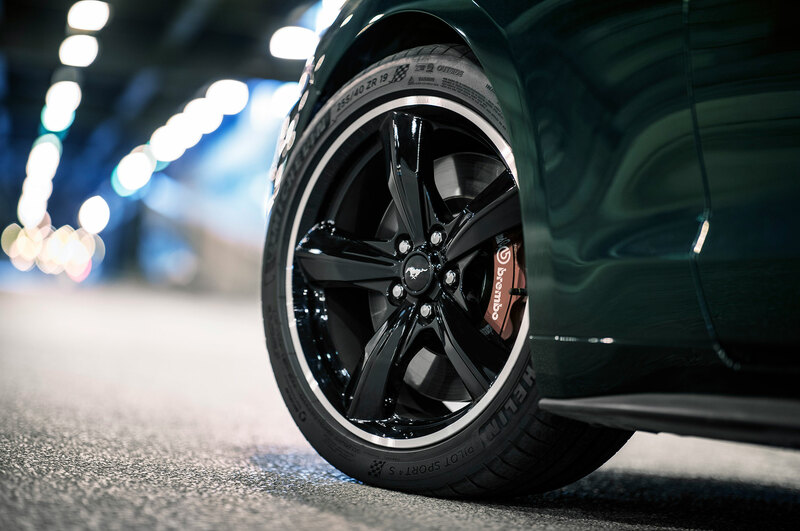 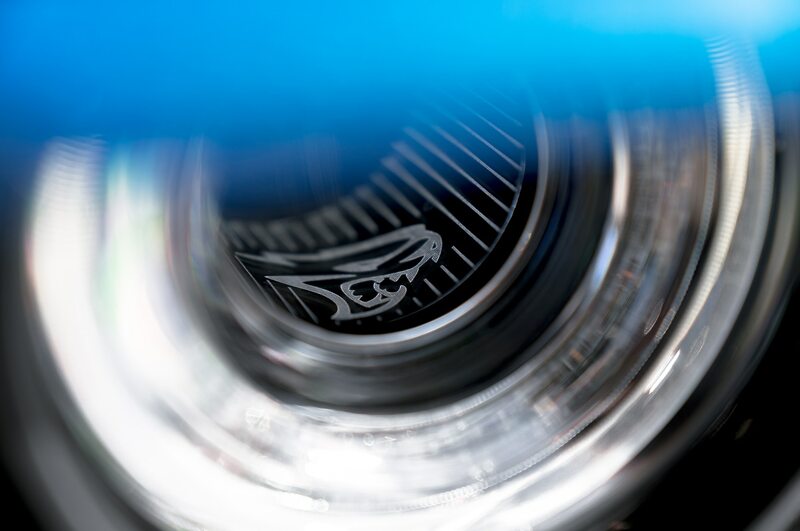 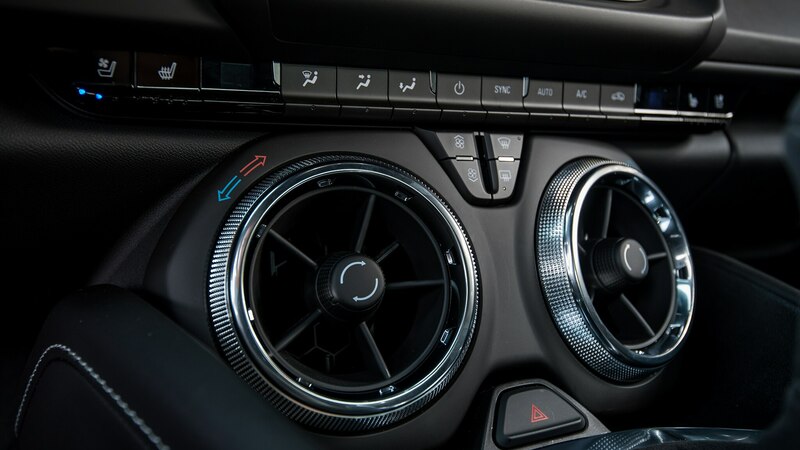 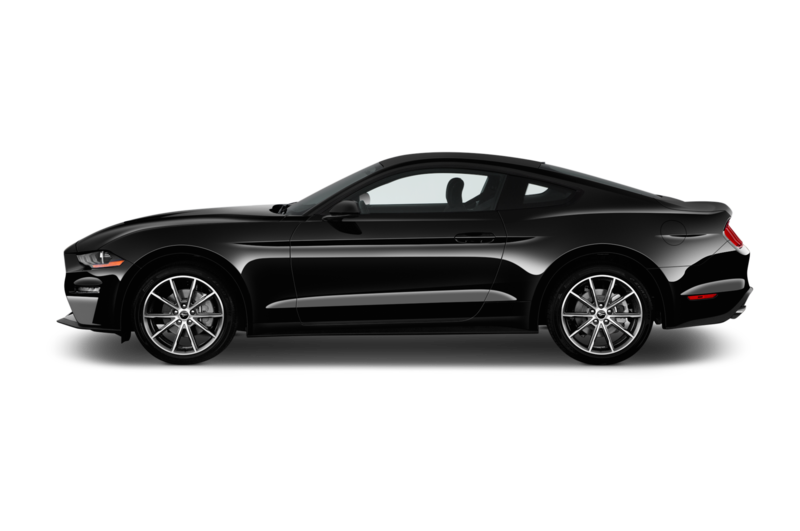 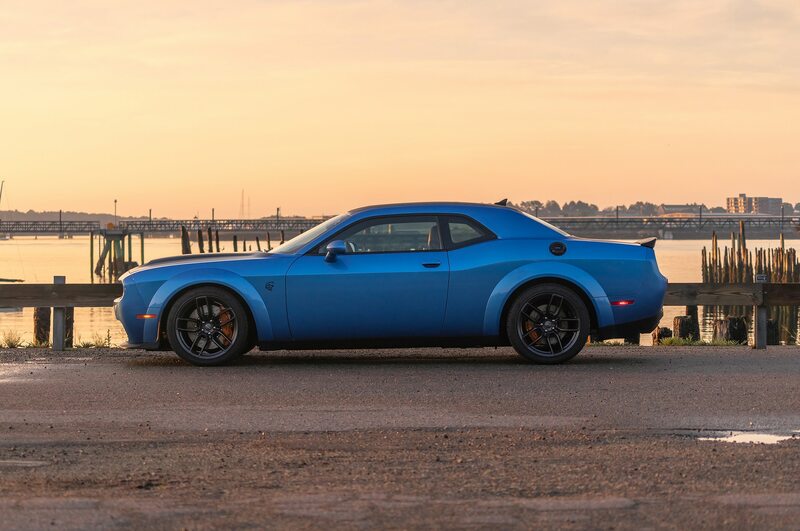 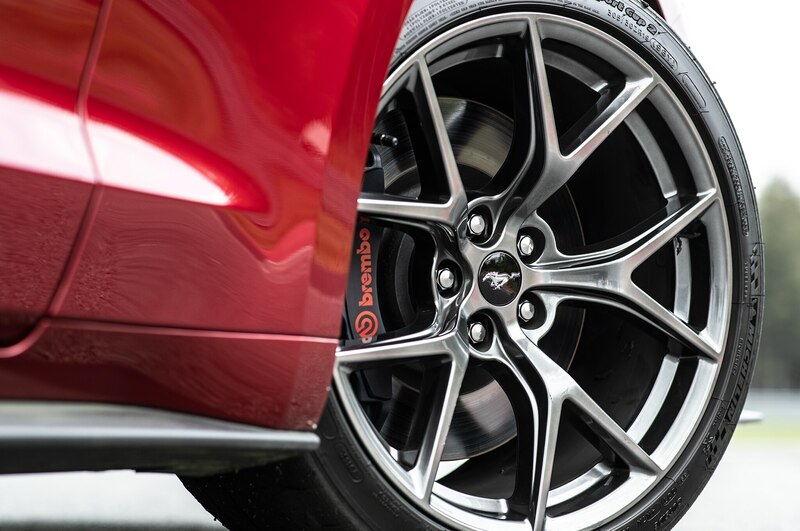 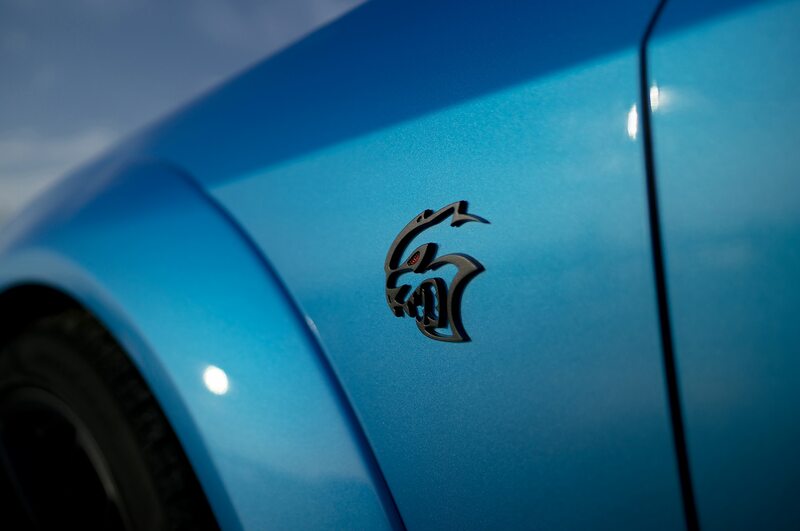 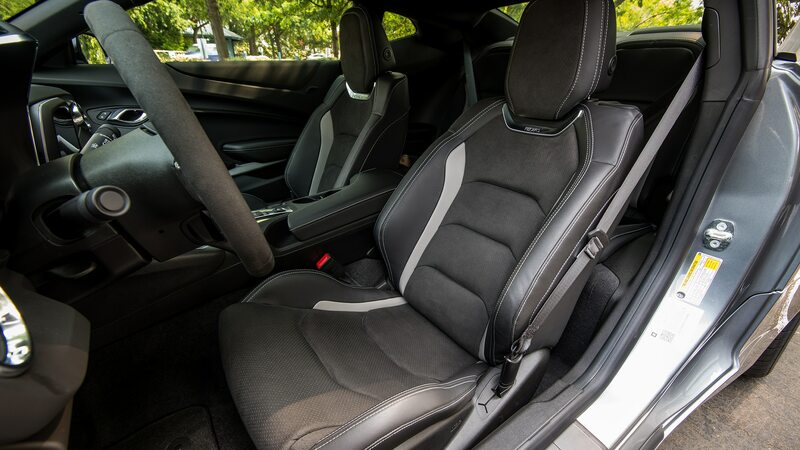 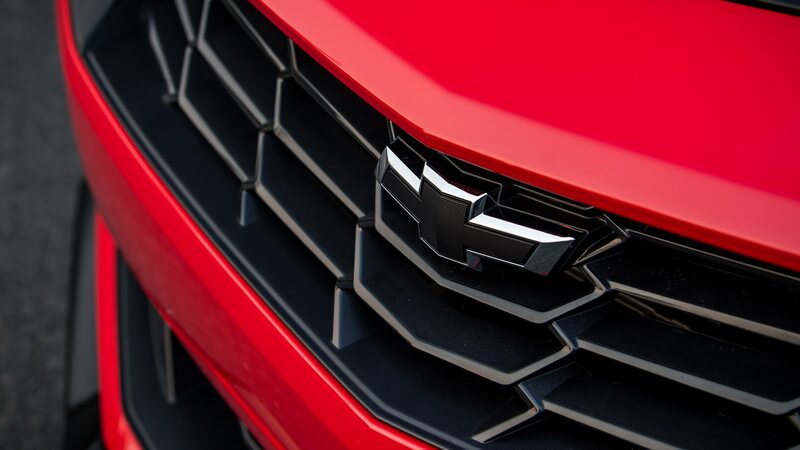 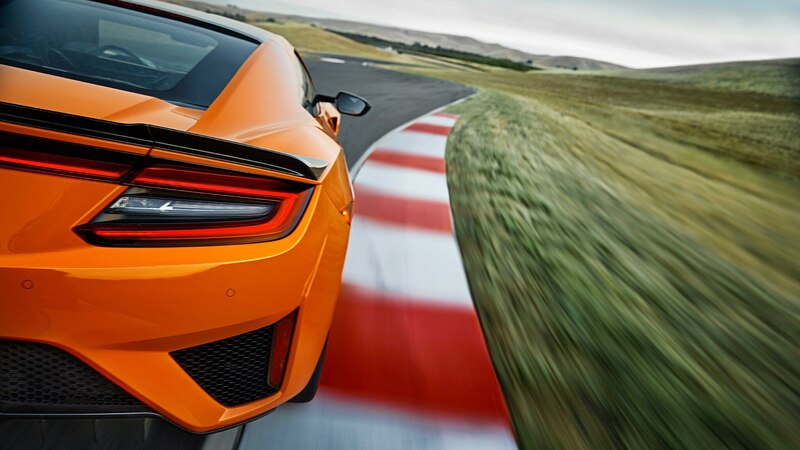 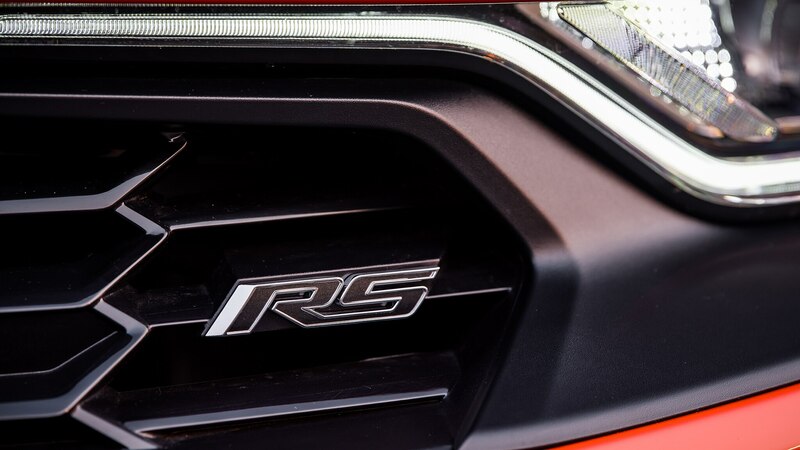 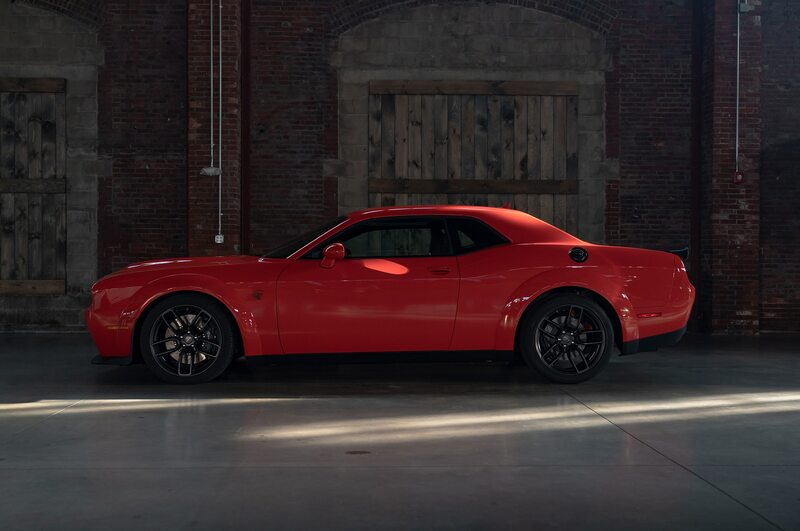 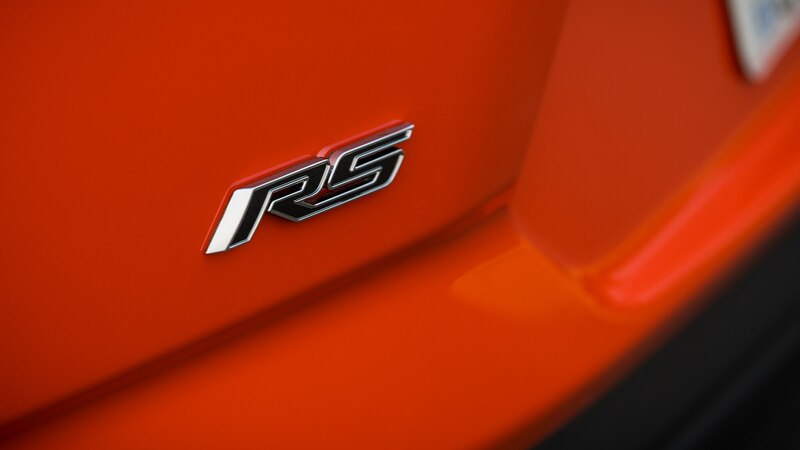 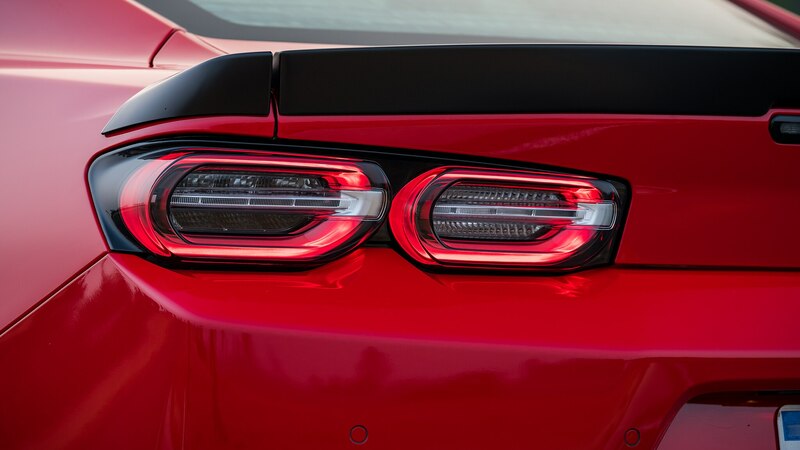 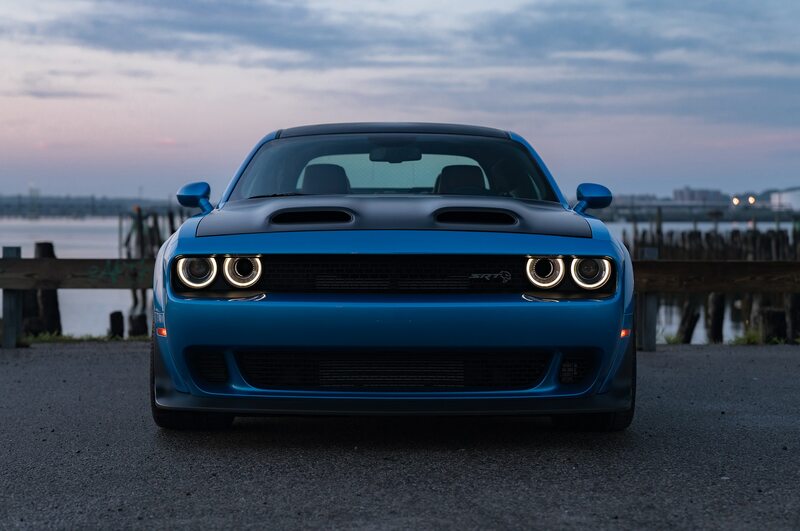 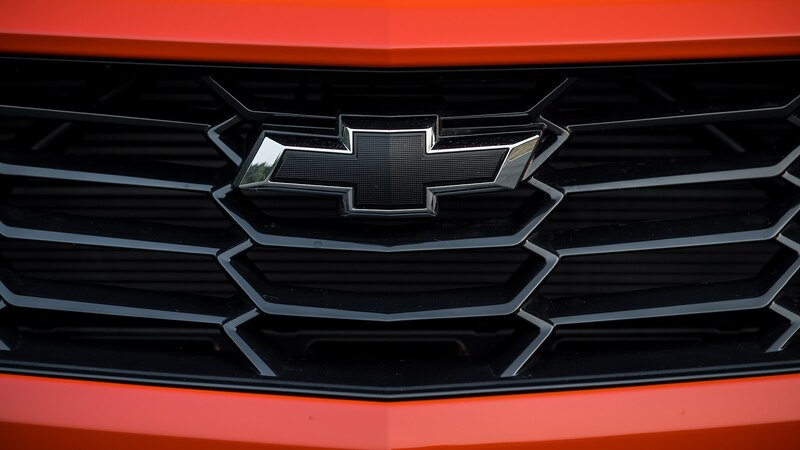 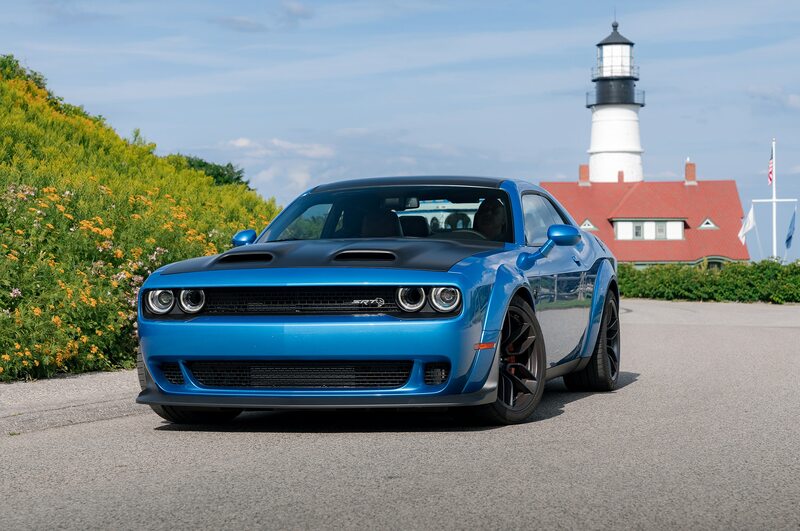 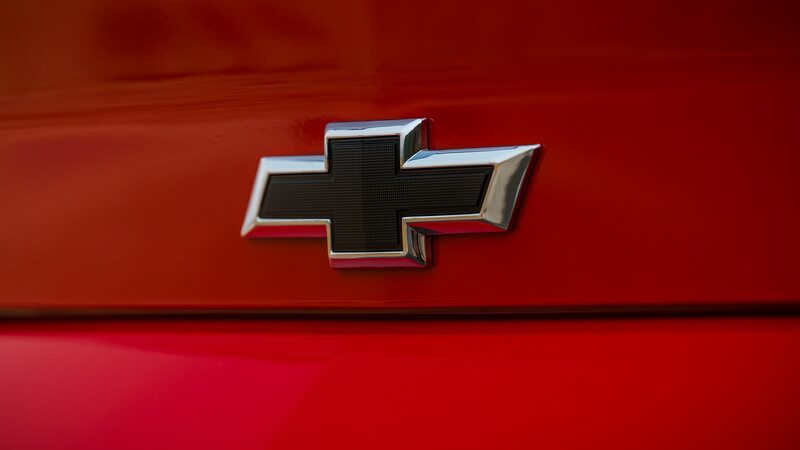 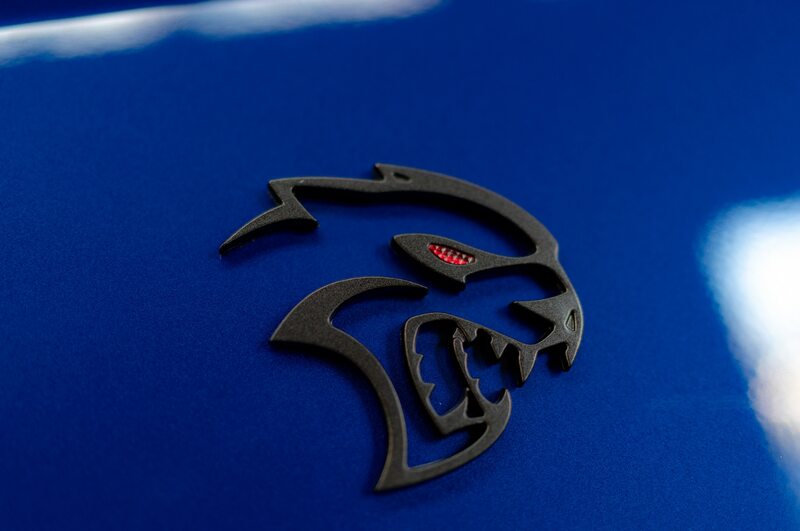 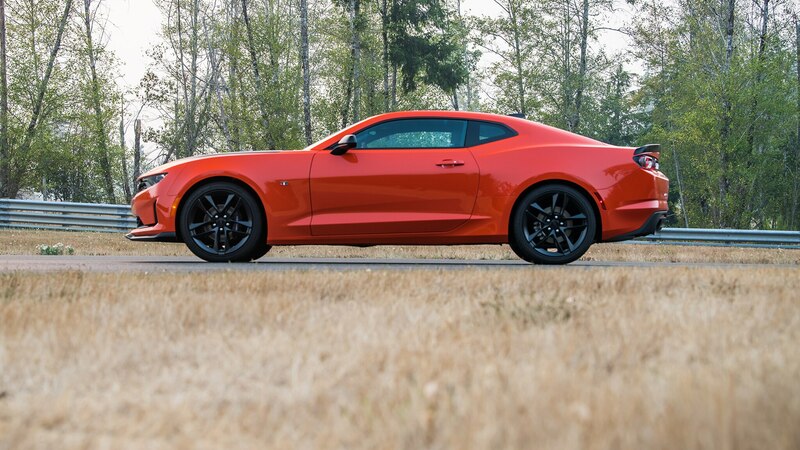 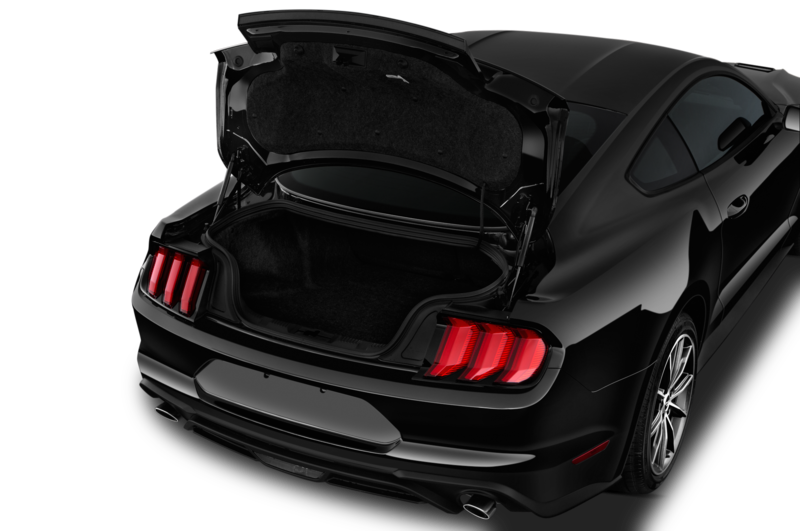 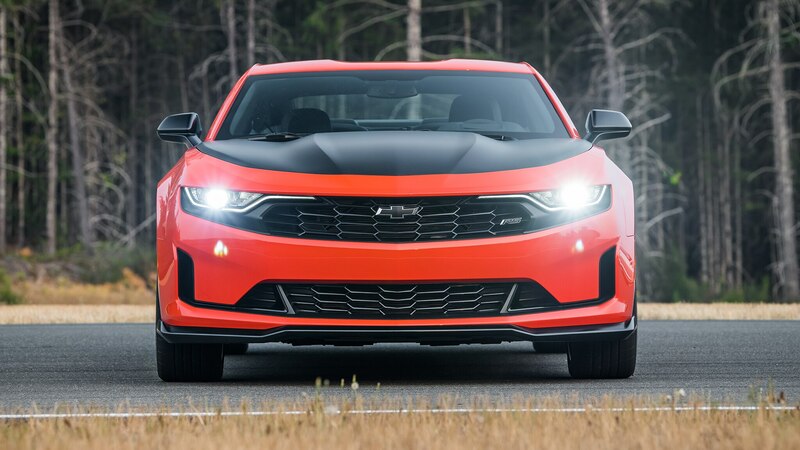 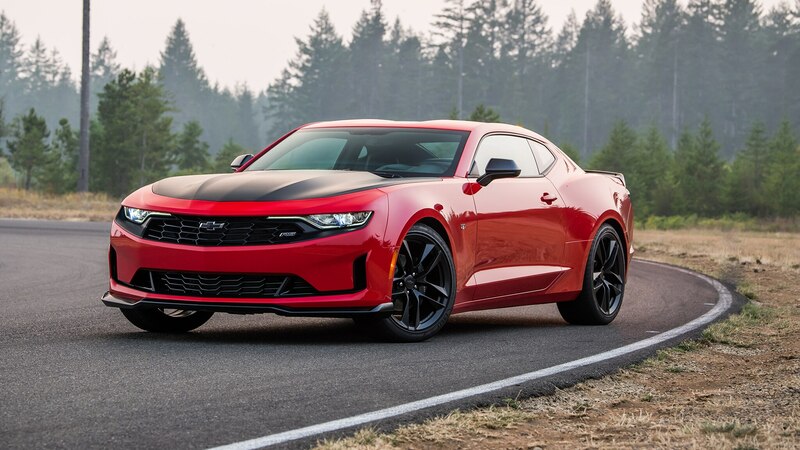 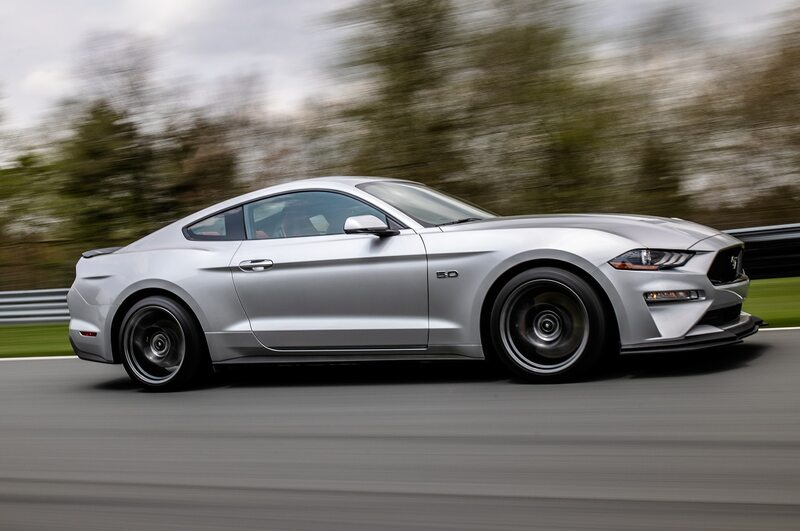 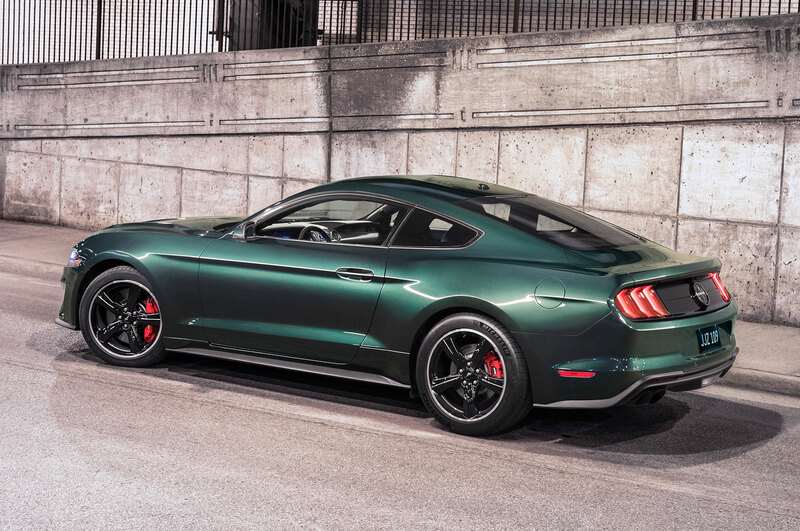 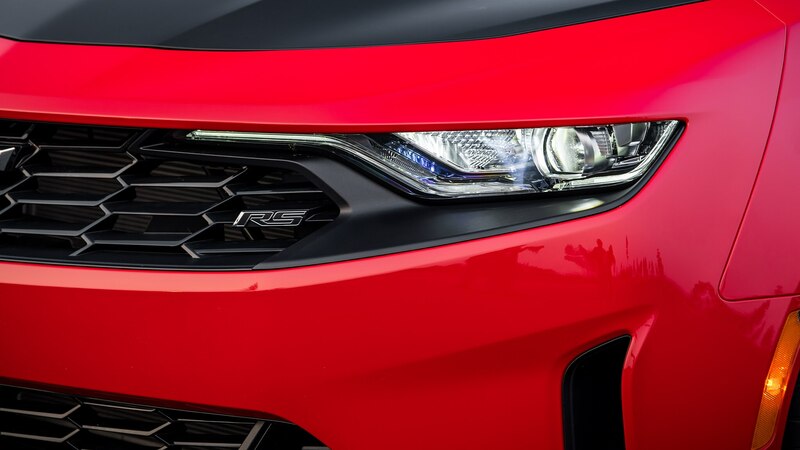 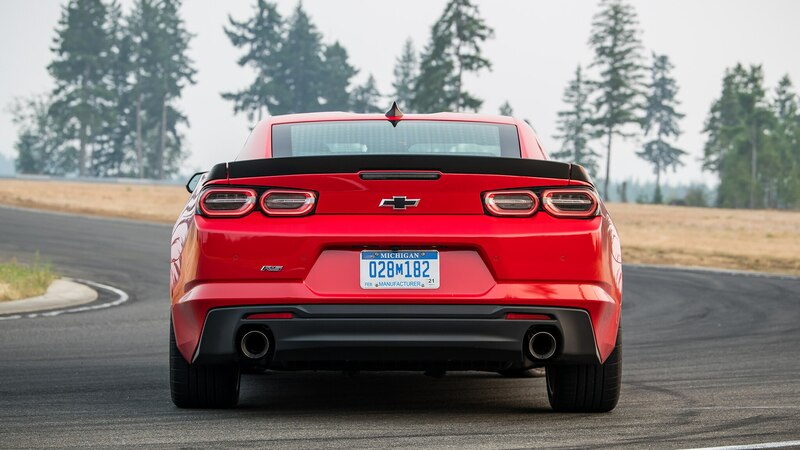 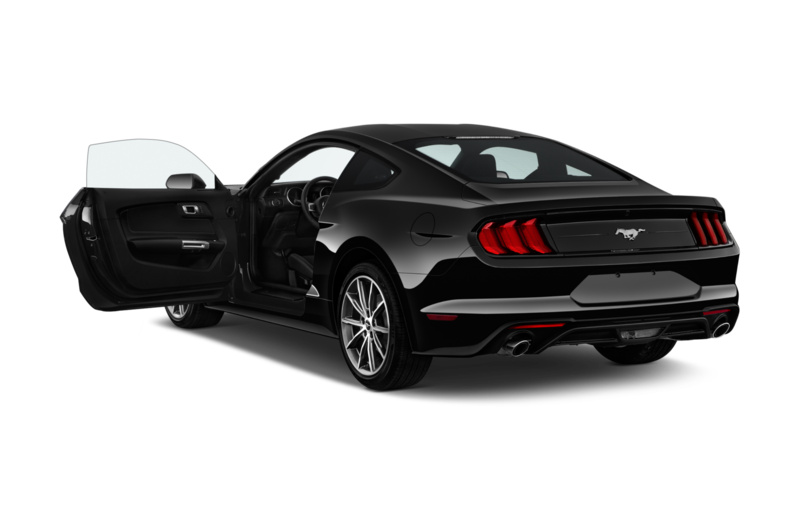 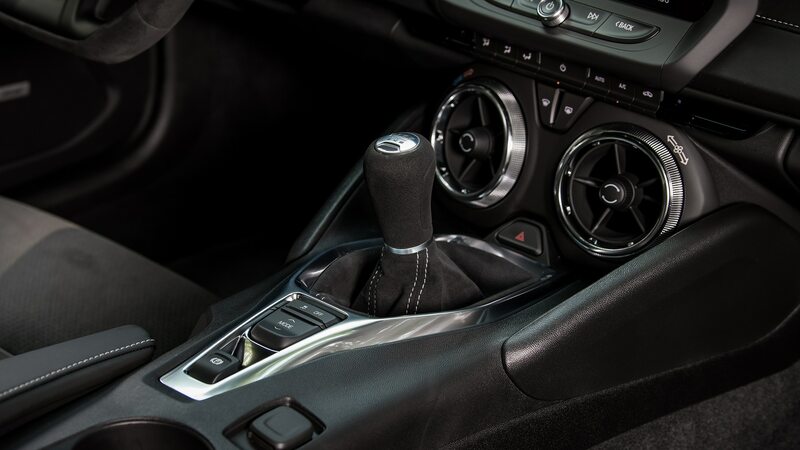 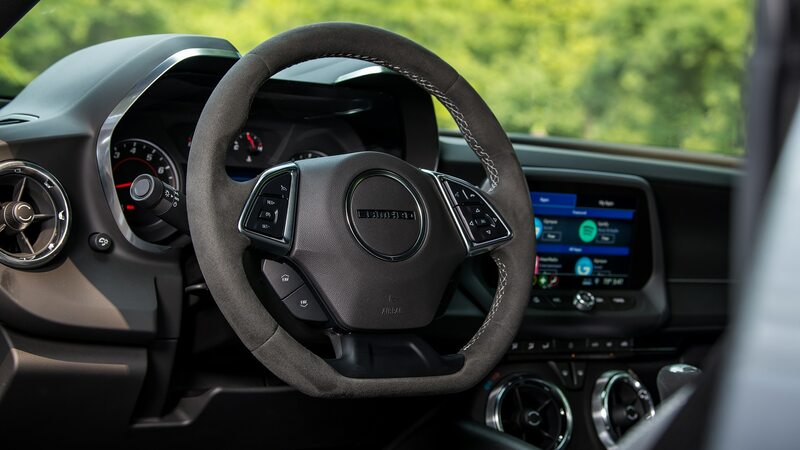 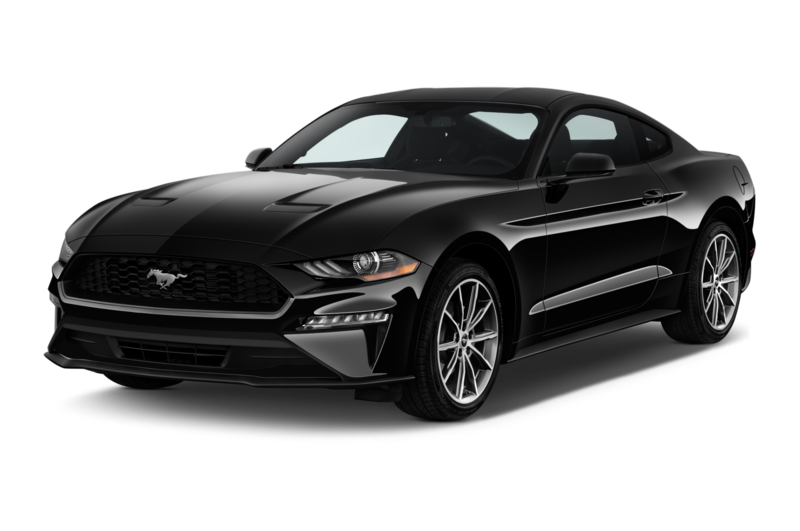 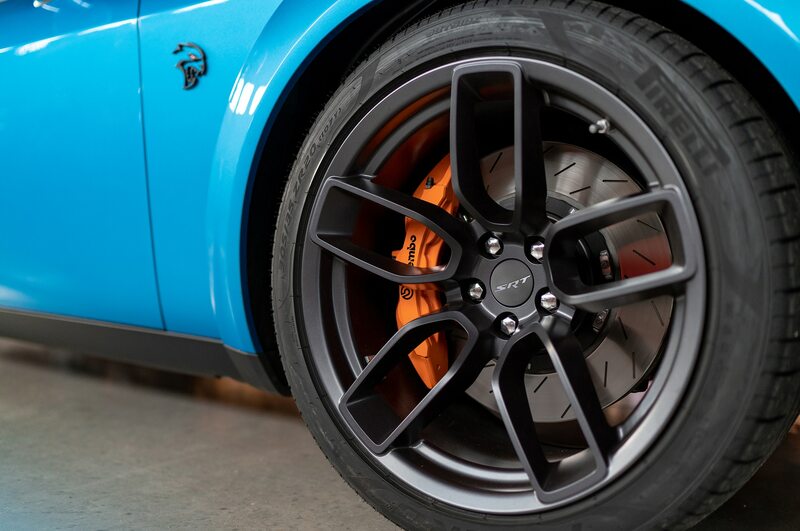 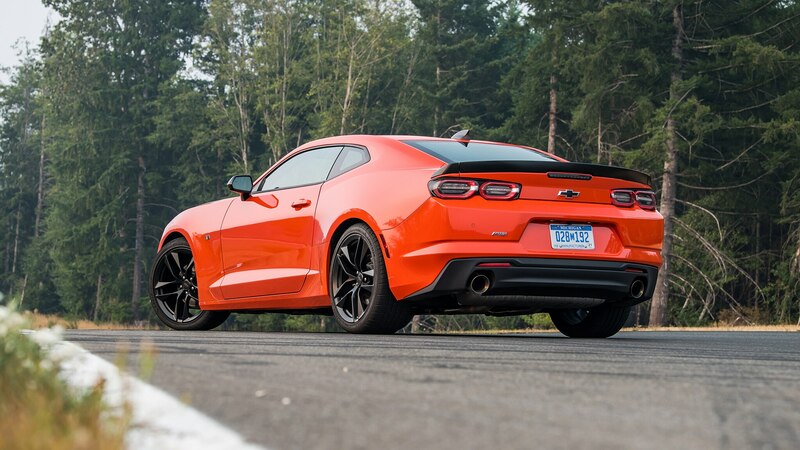 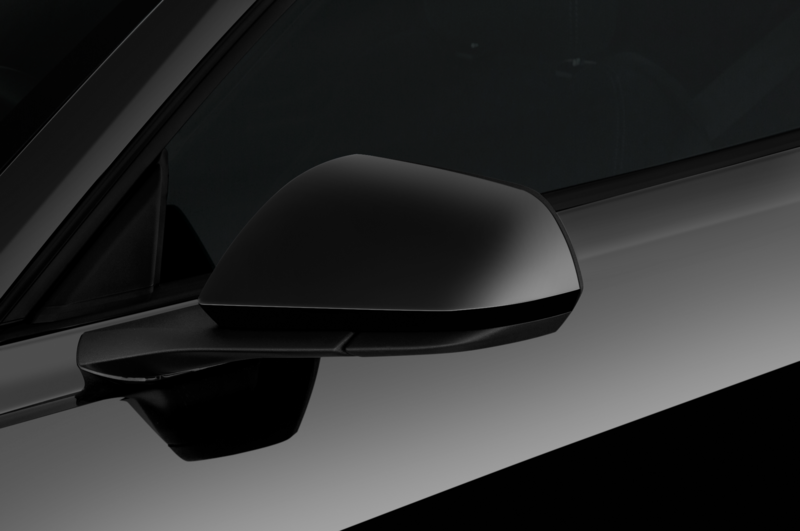 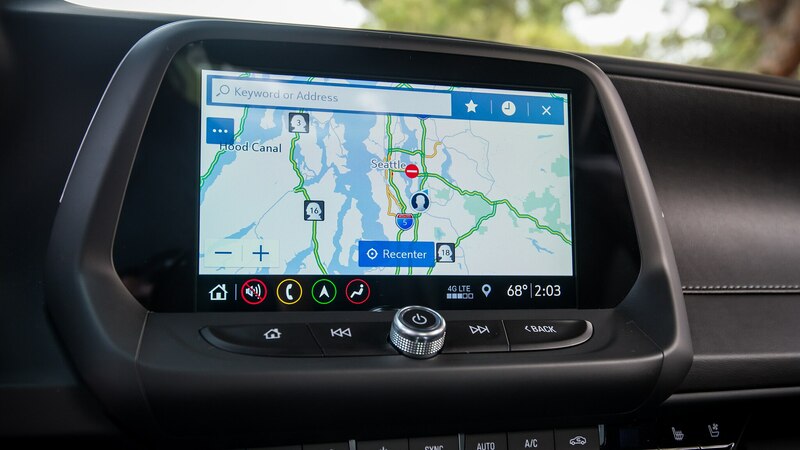 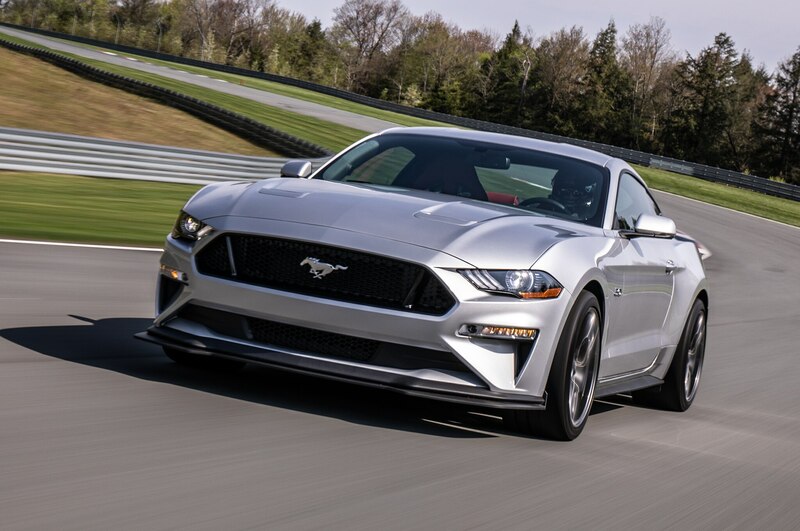 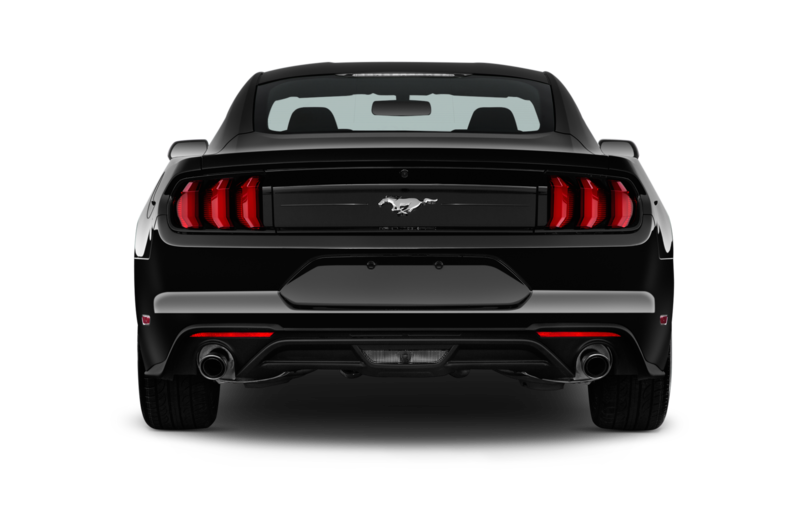 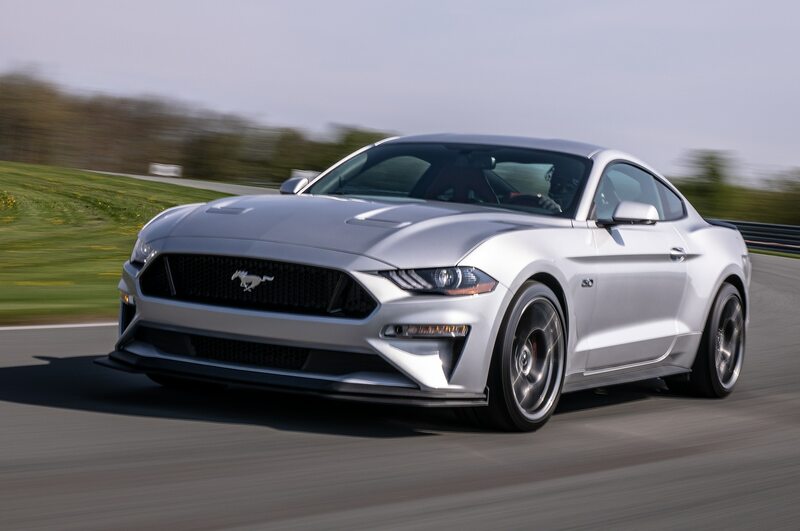 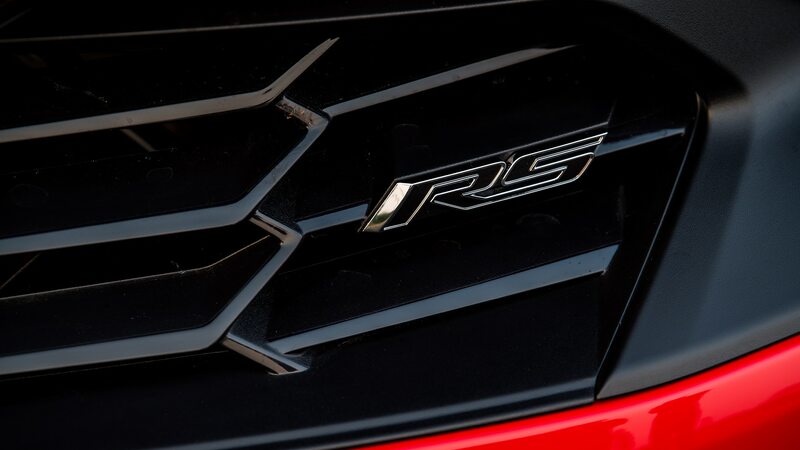 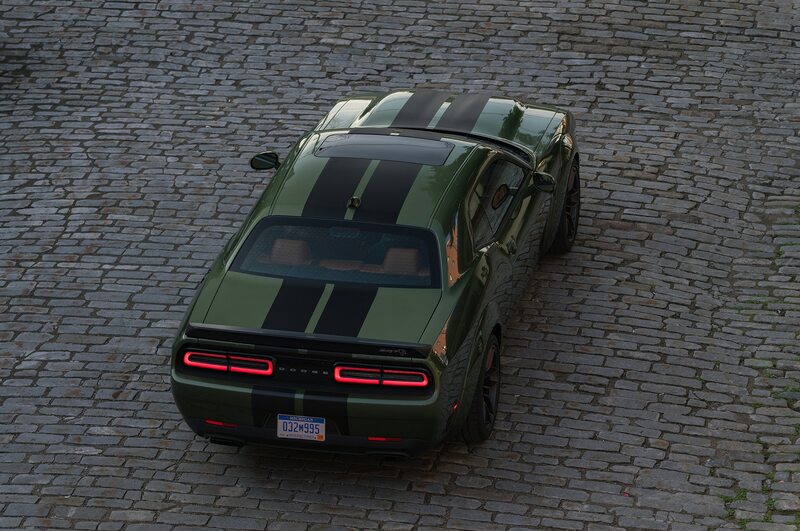 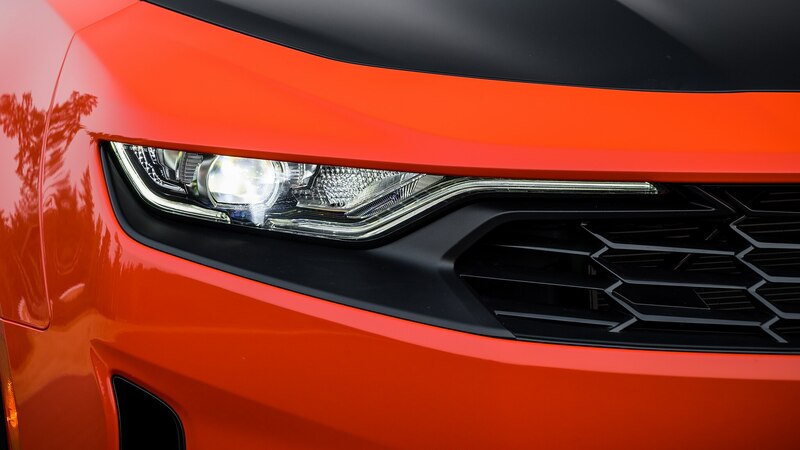 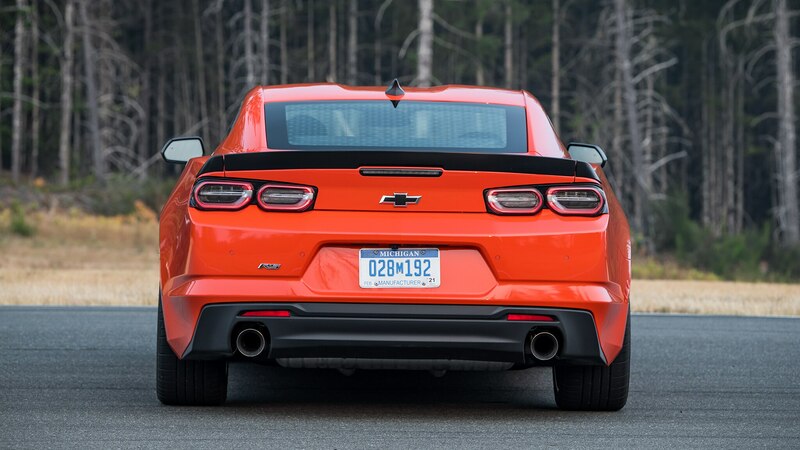 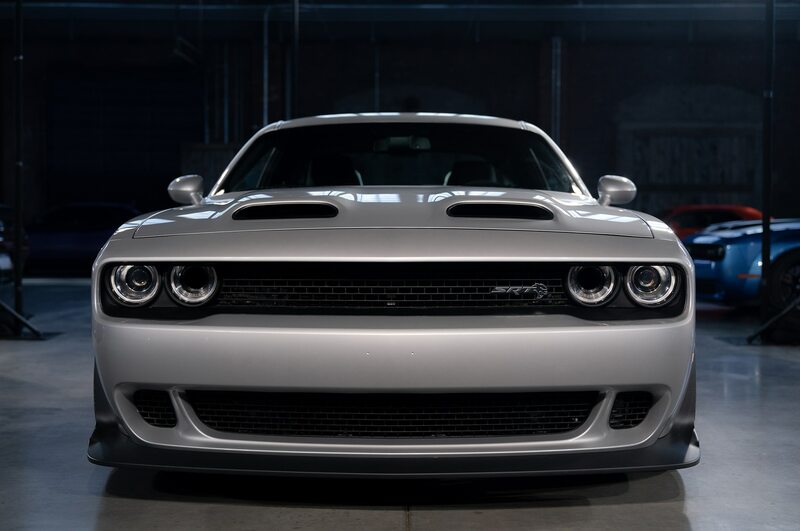 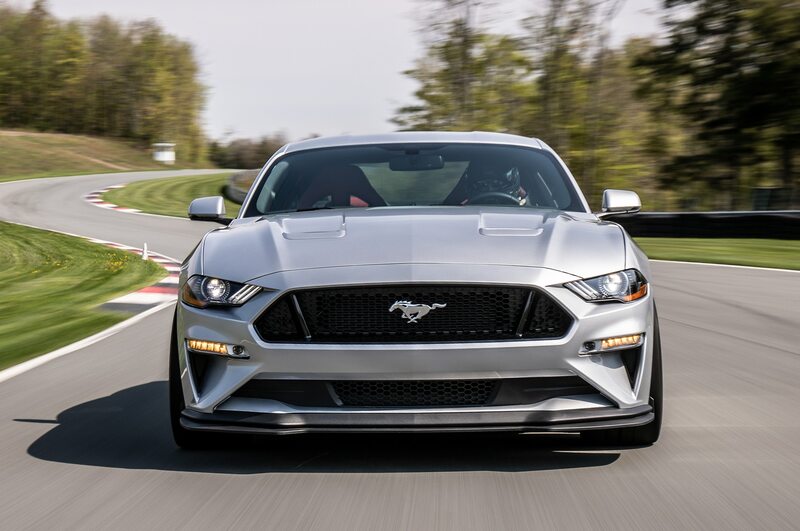 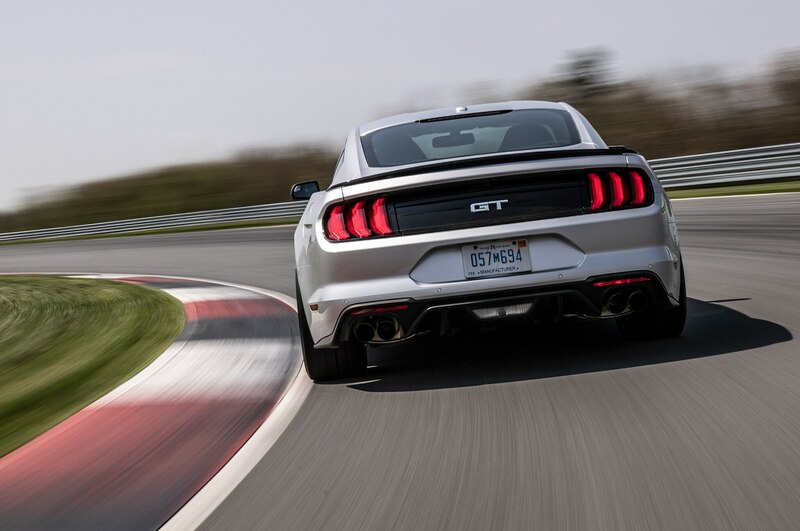 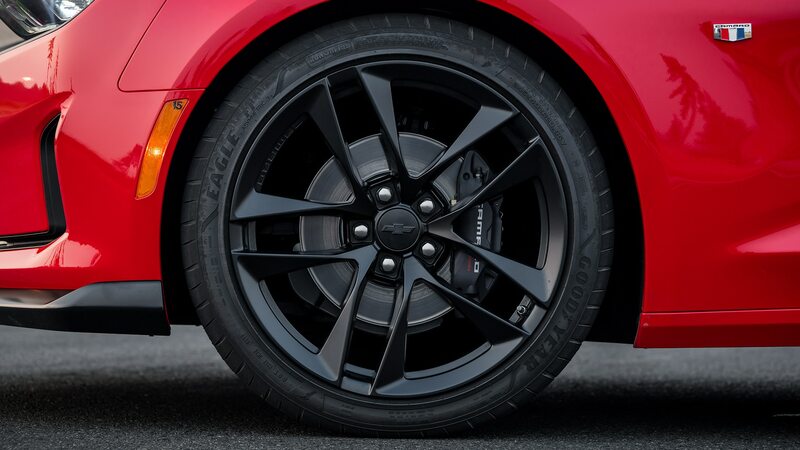 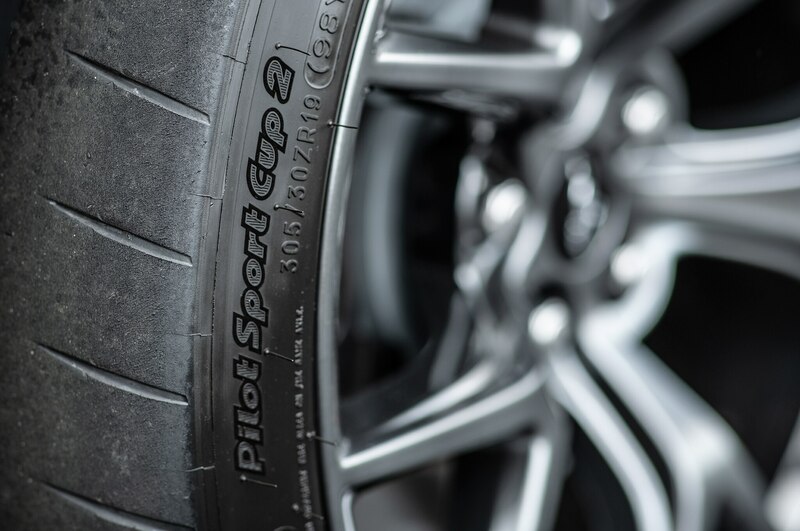 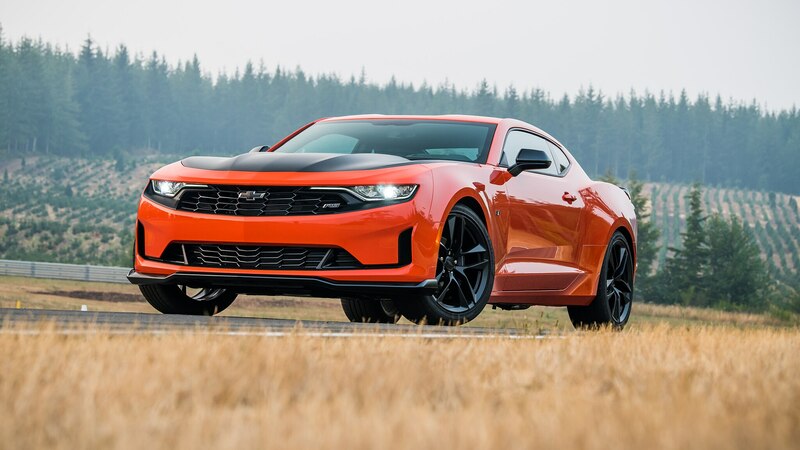 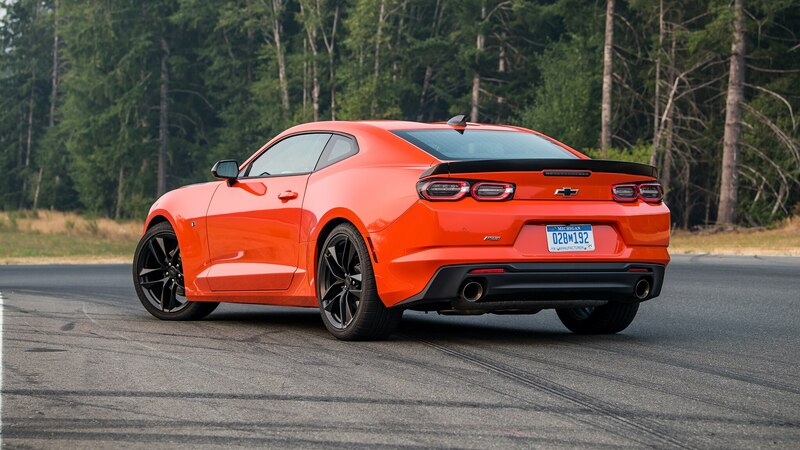 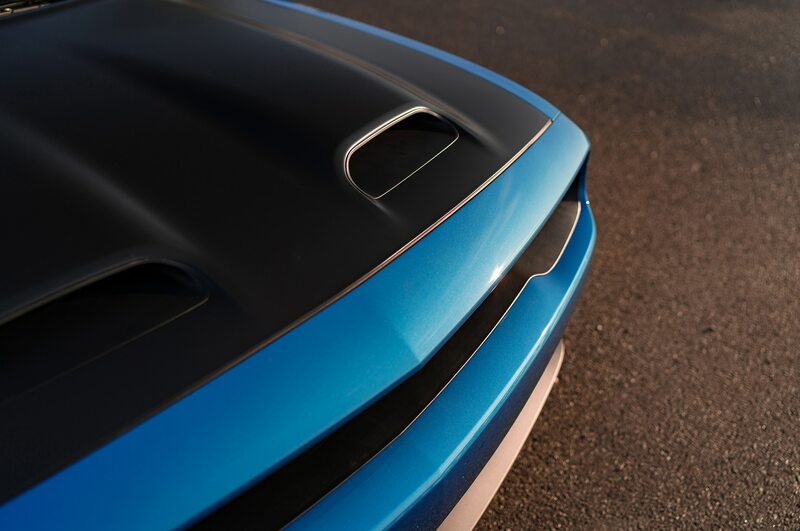 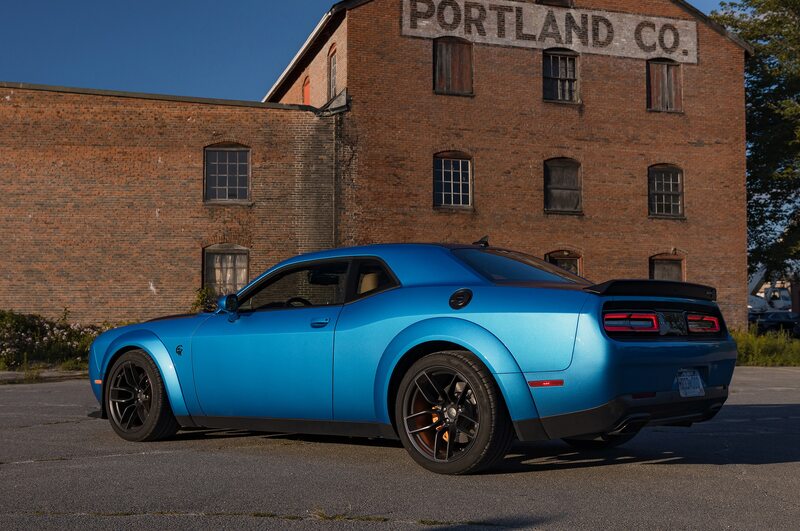 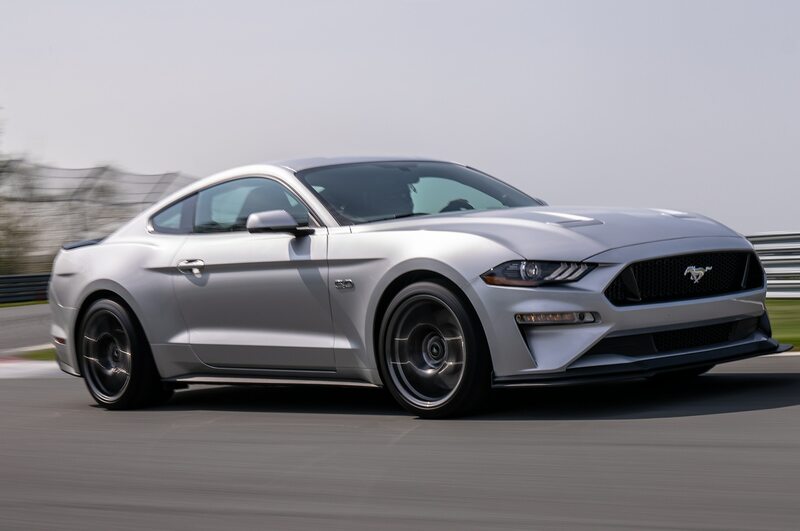 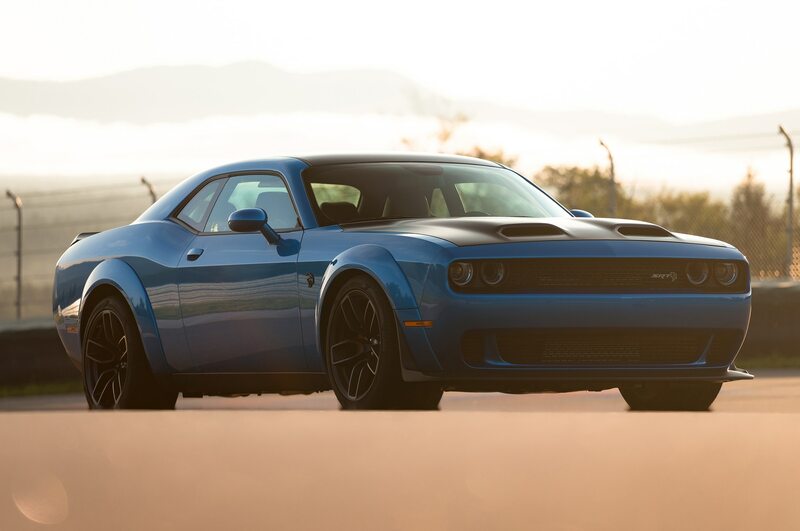 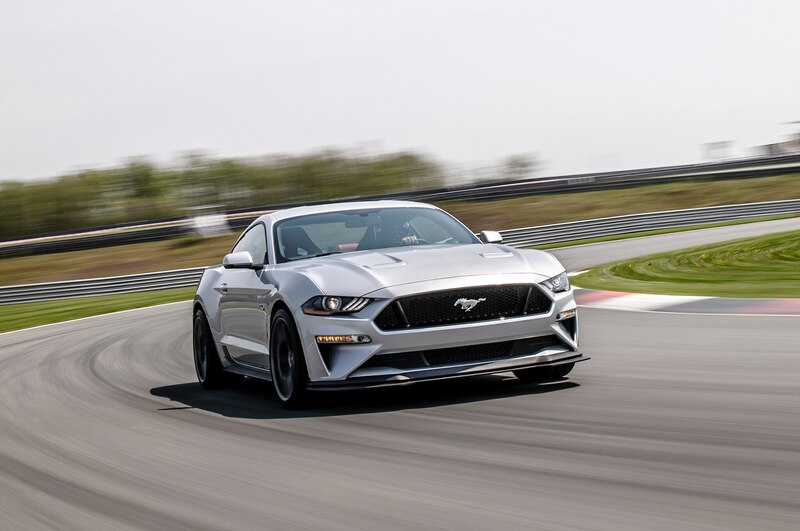 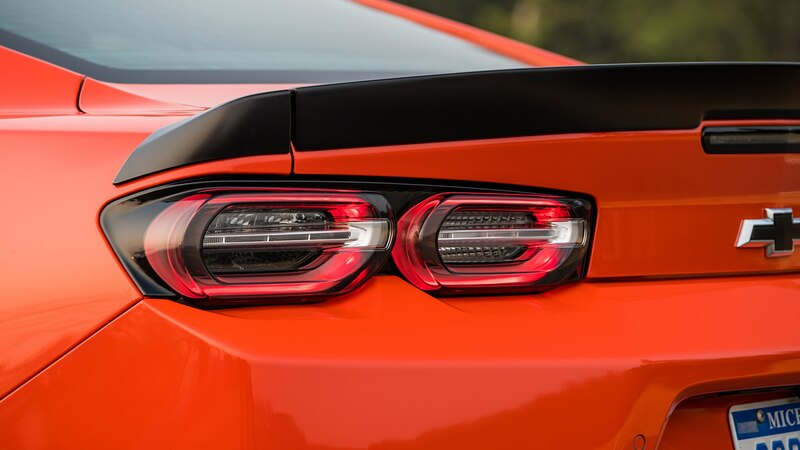 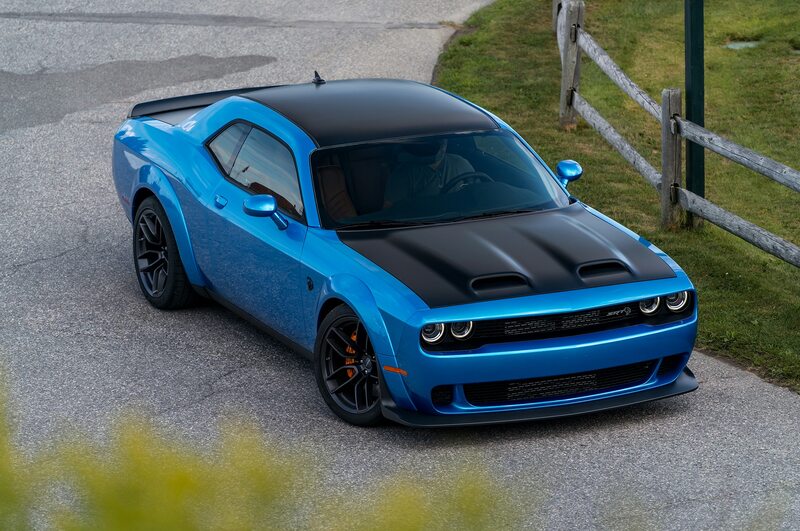 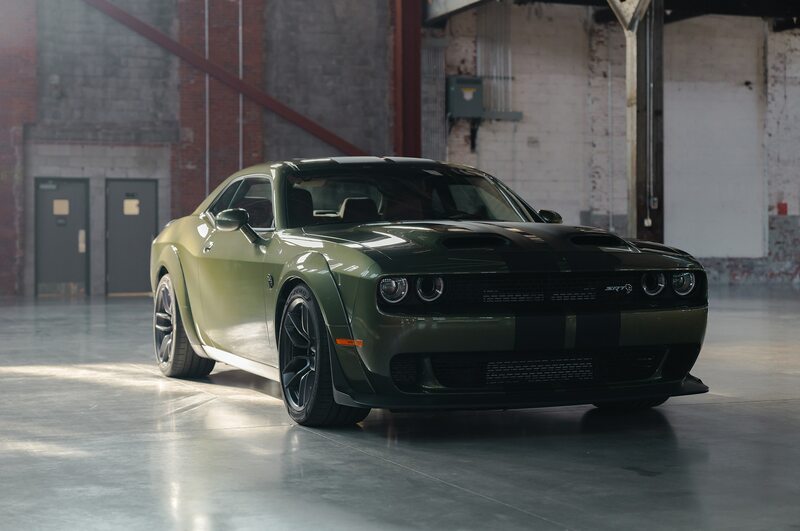 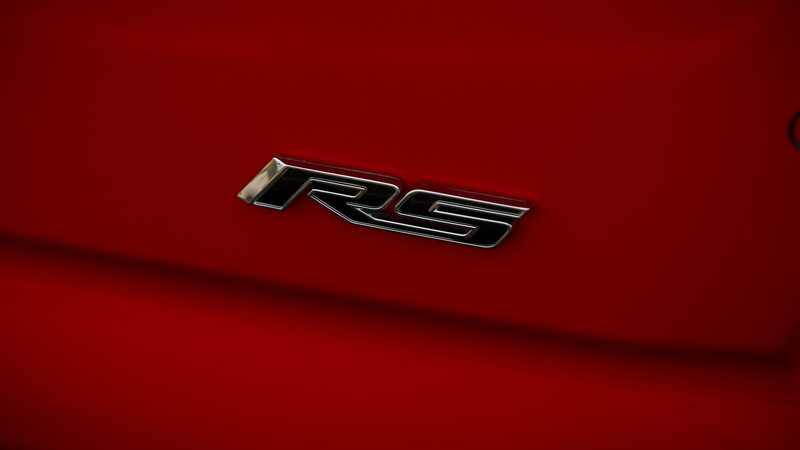 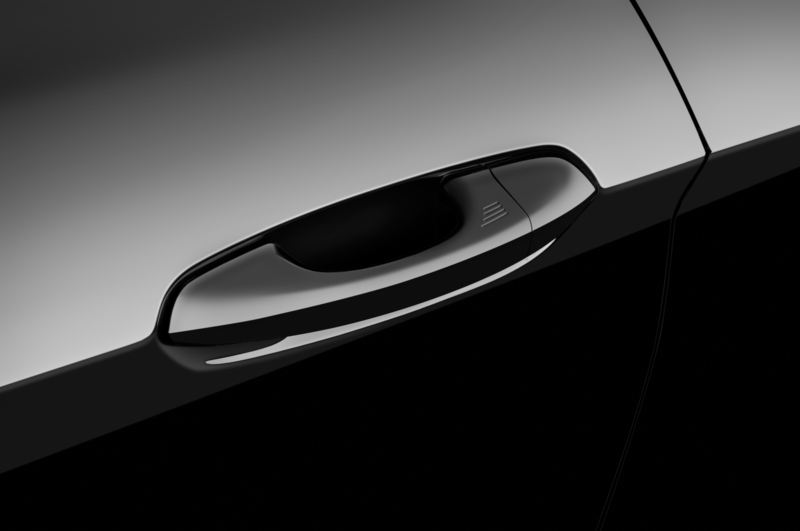 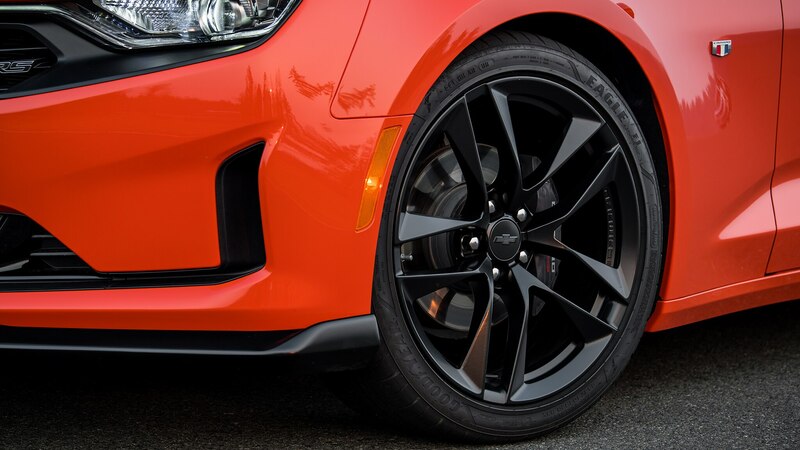 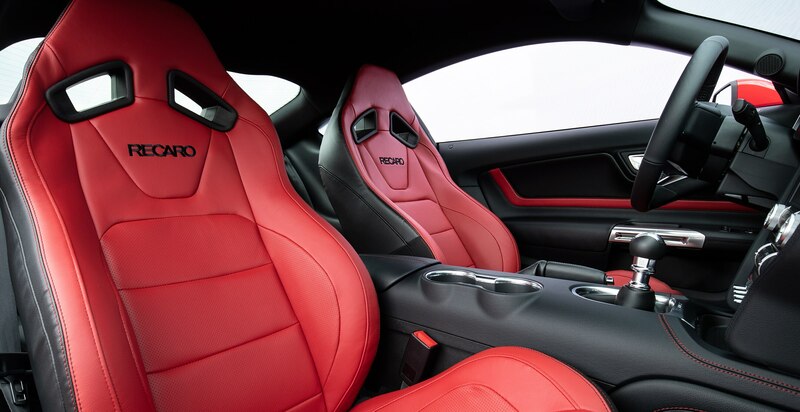 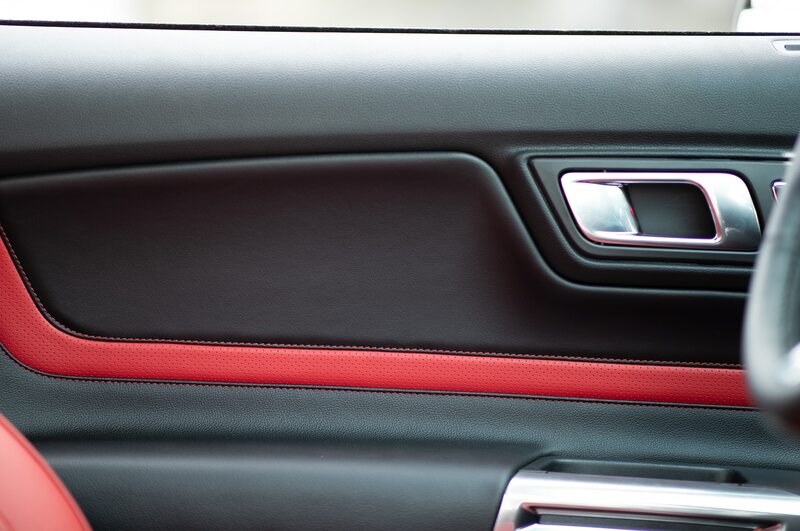 Total sales in this category of two-door, four-seat sports cars—so, pony cars—was off by 9.7 percent, to 193,521, with the Challenger posting the only year-over-year sales gain as SUVs, crossovers, and pickup trucks continued to sap sales from passenger cars. 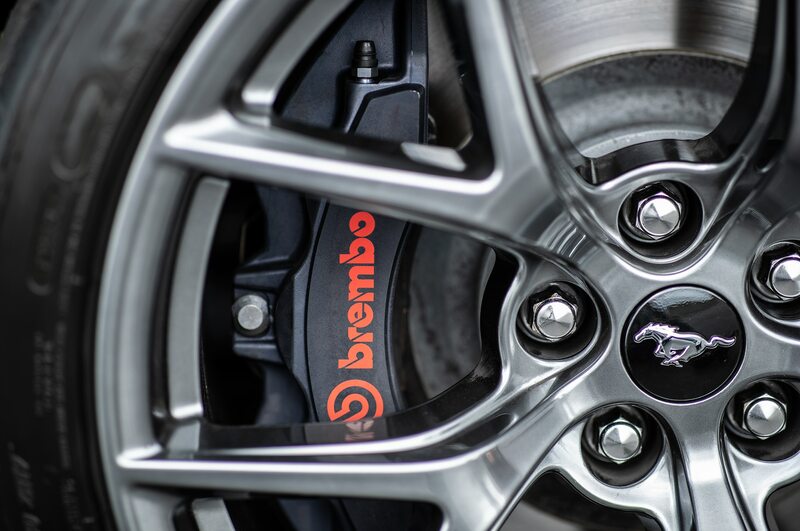 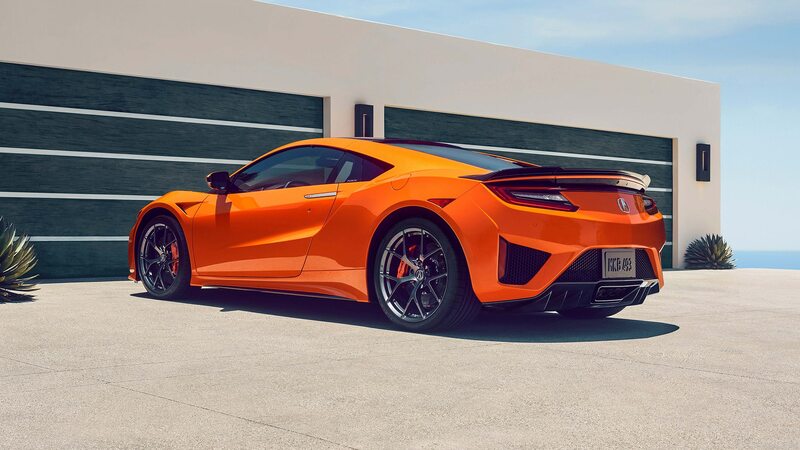 The chart below tracks mainstream sports cars, more or less, so it includes Porsches and the Chevrolet Corvette, but not Ferraris and Lamborghinis, which typically sell in very small numbers in the U.S. 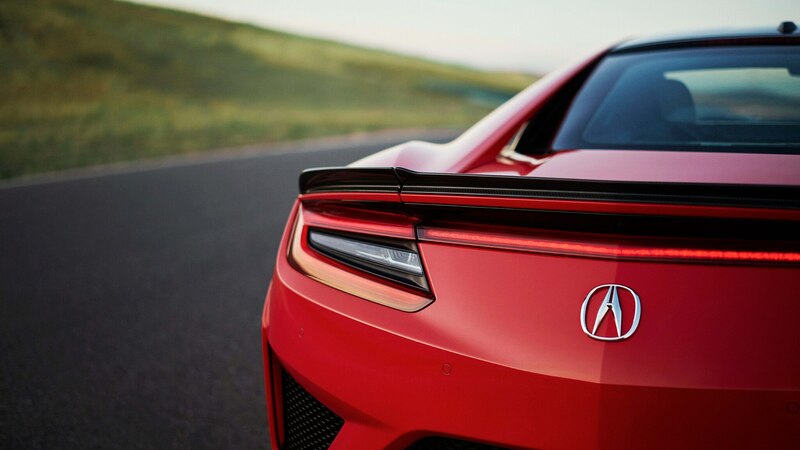 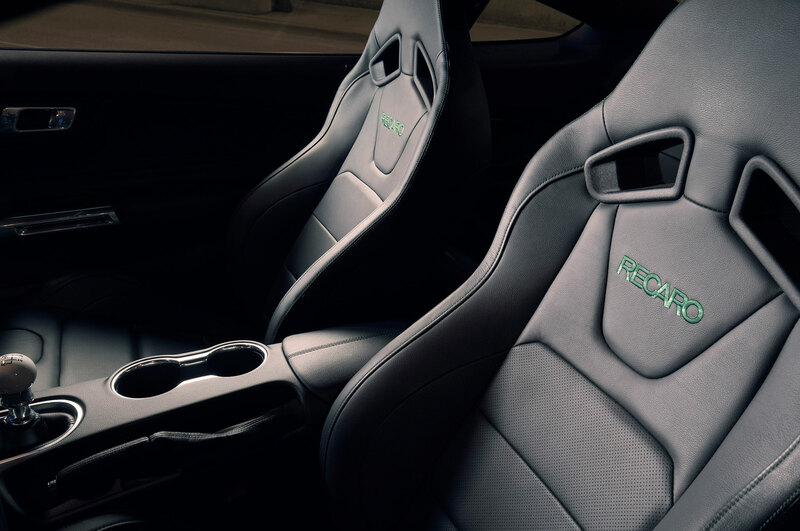 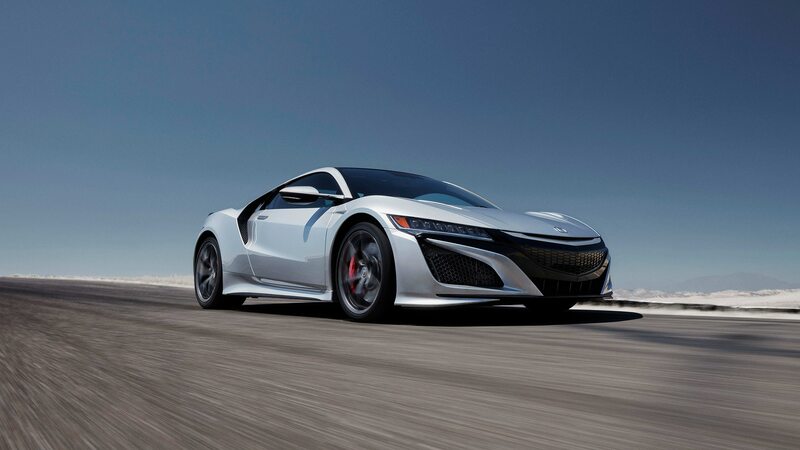 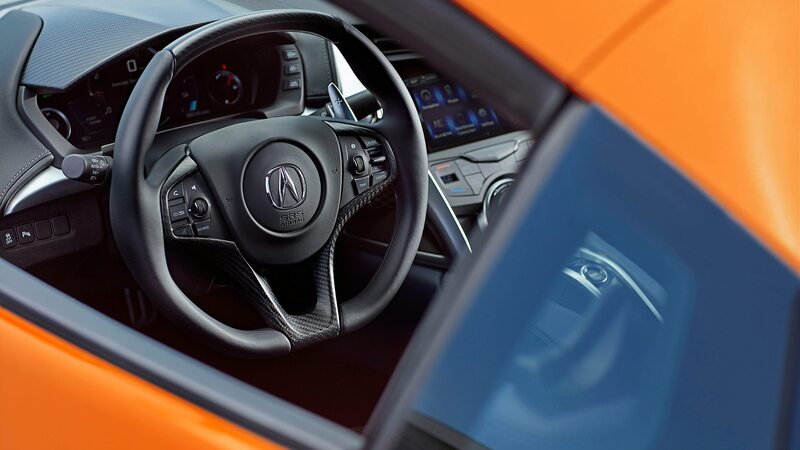 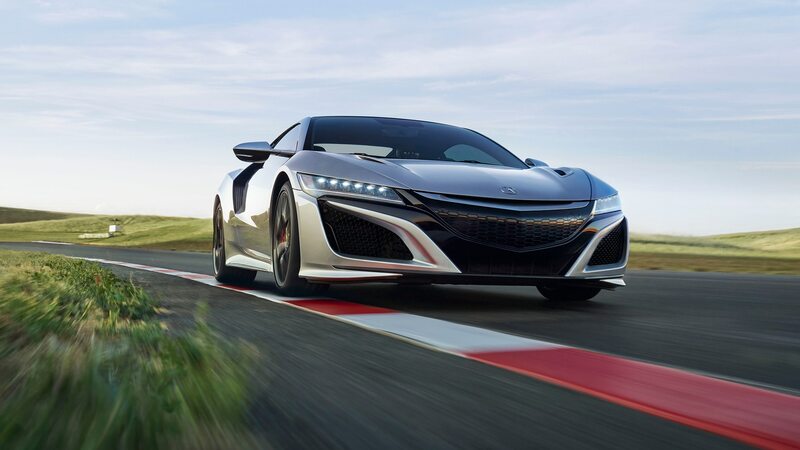 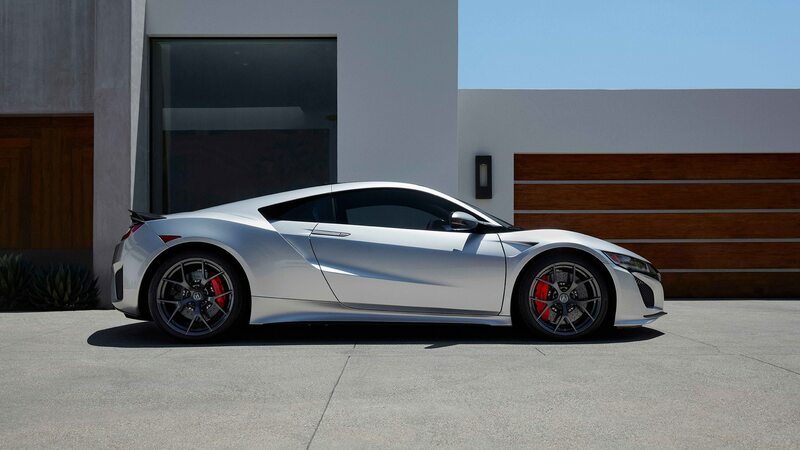 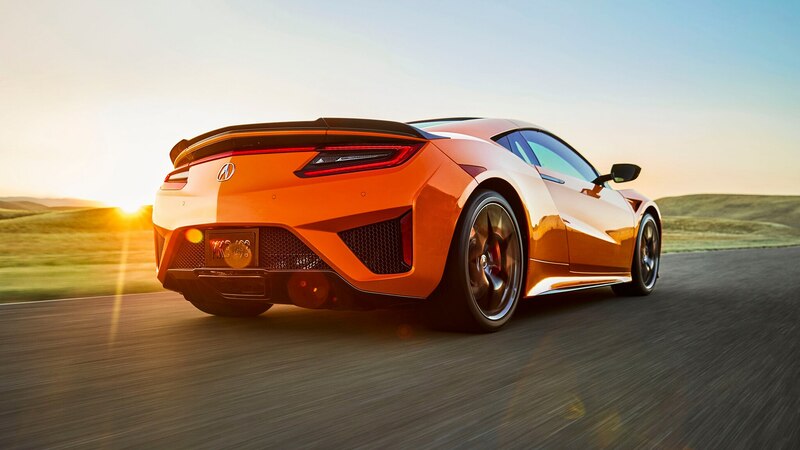 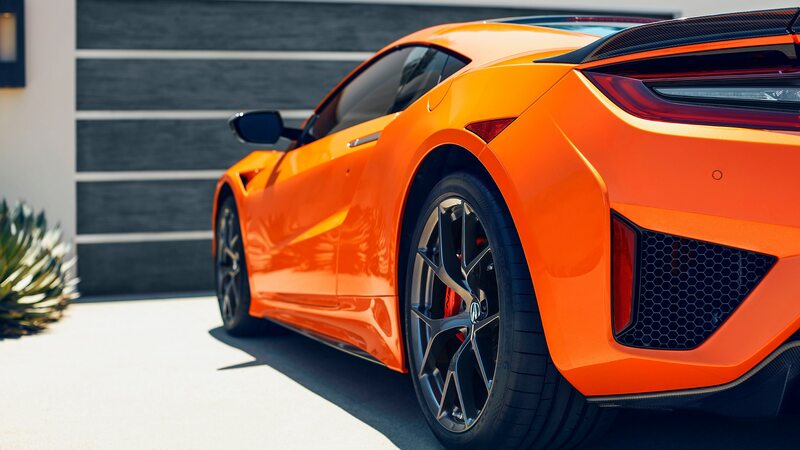 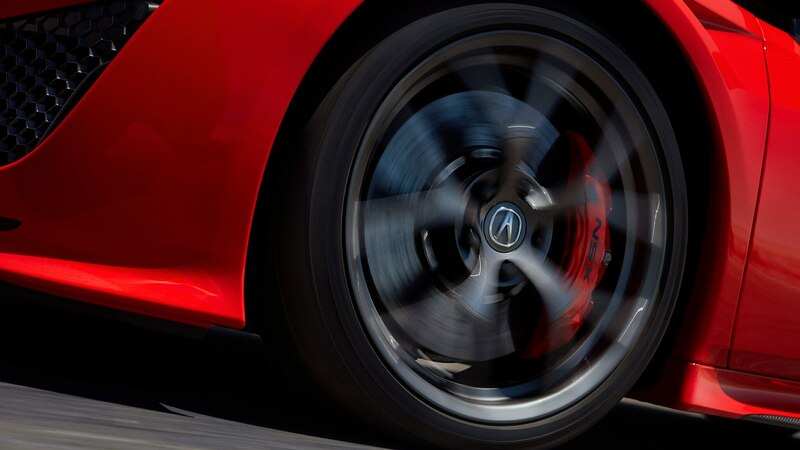 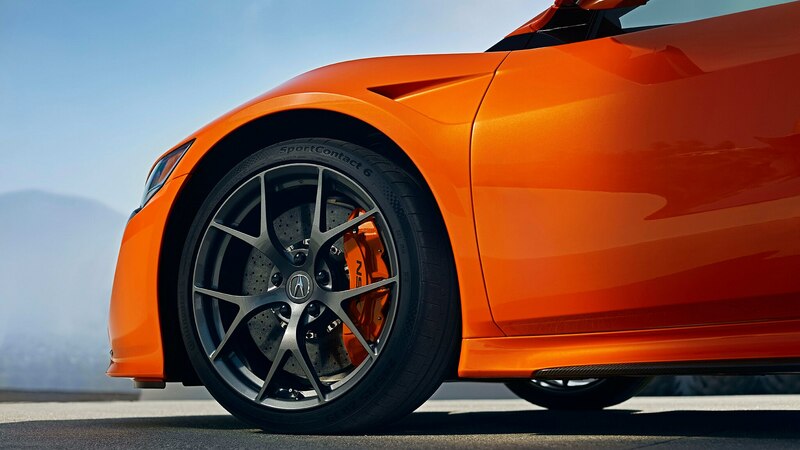 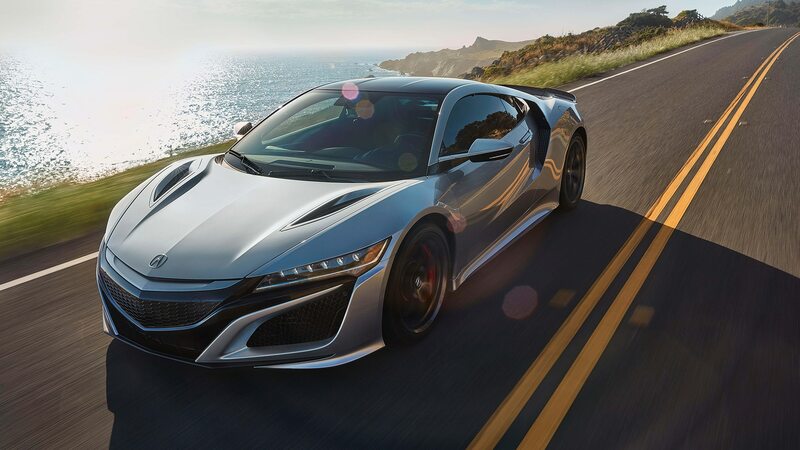 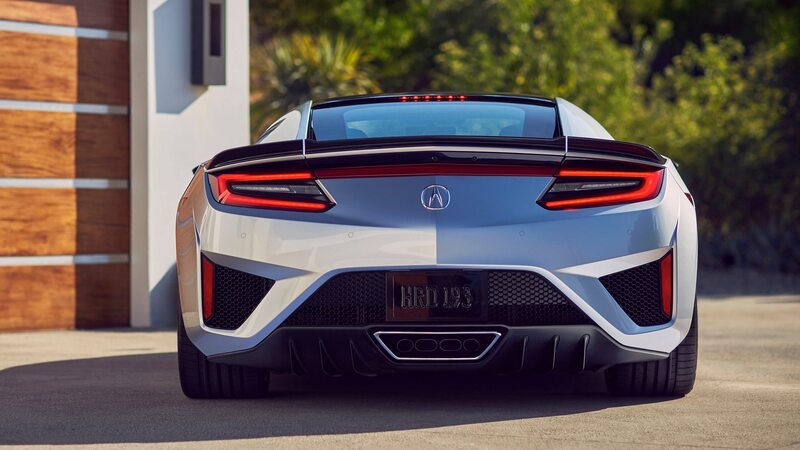 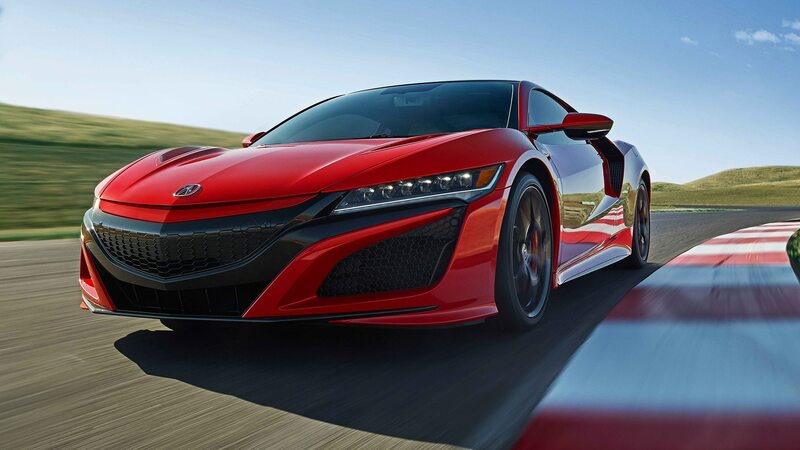 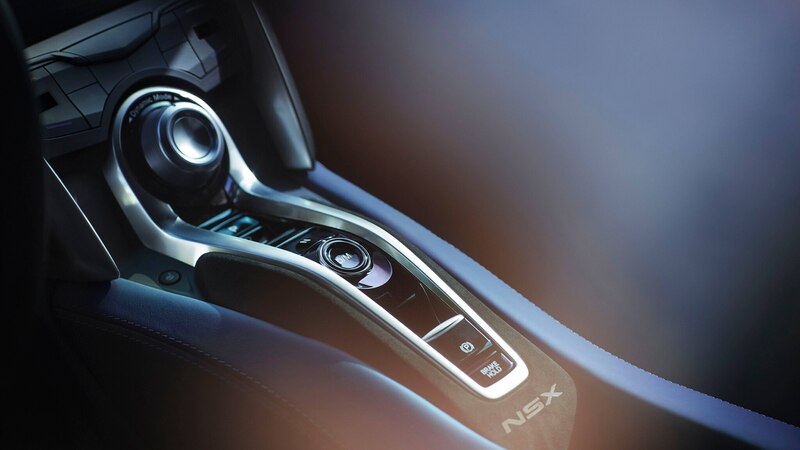 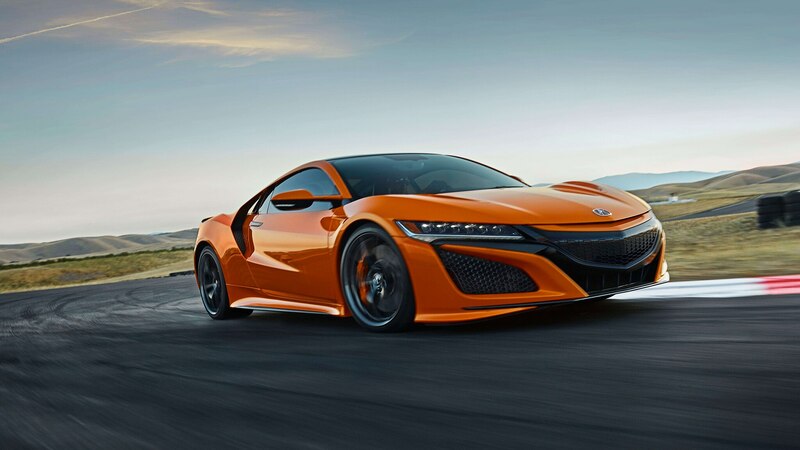 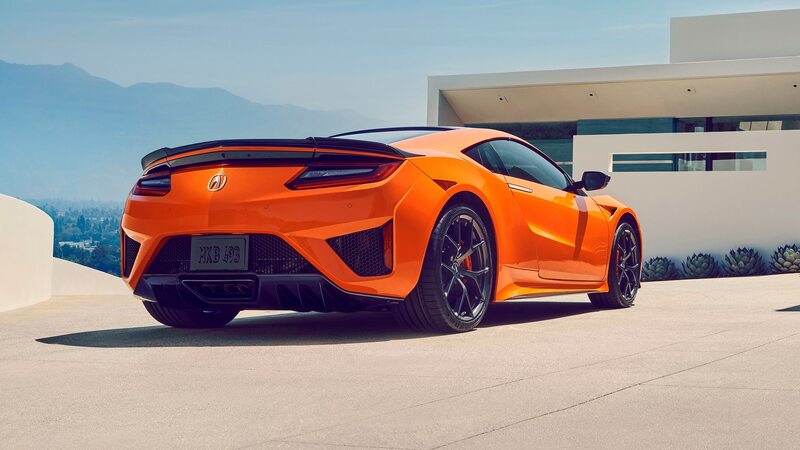 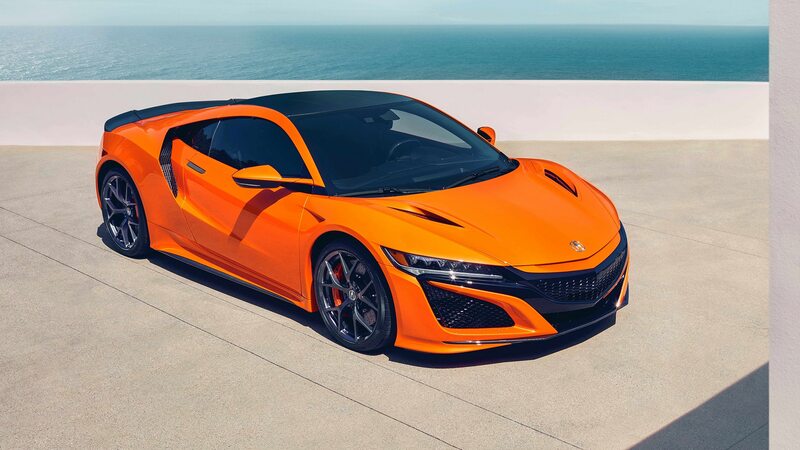 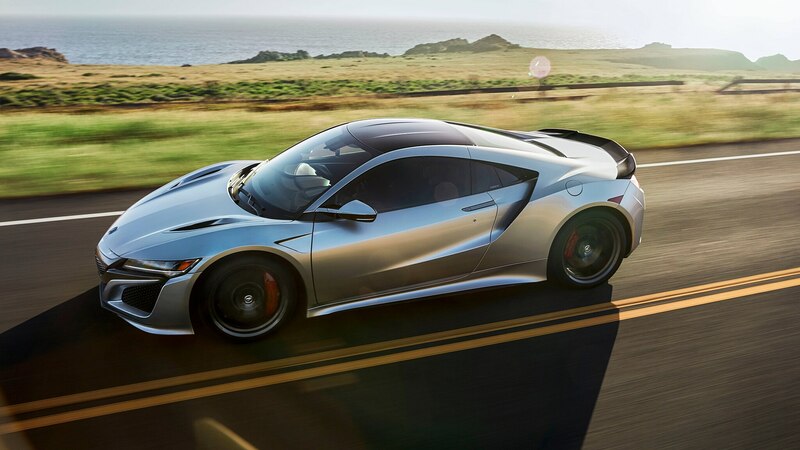 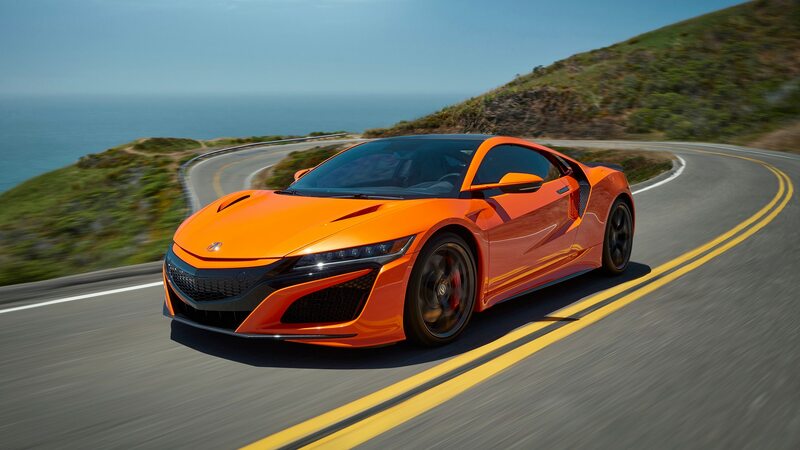 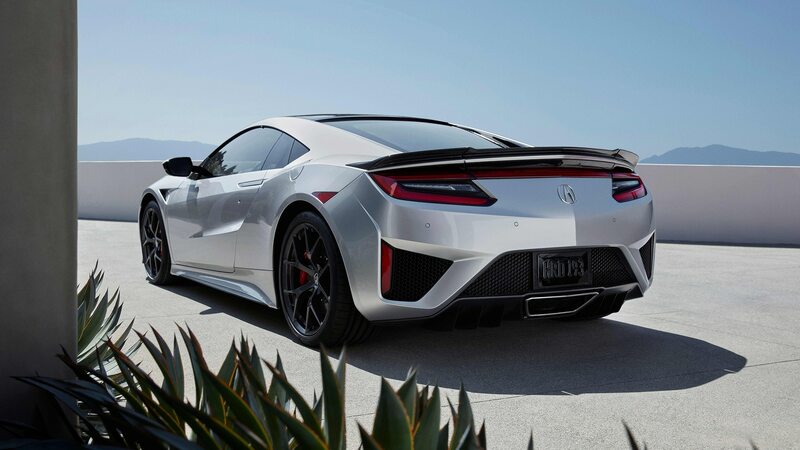 Same with the Acura NSX, which was off by 70.8 percent to 581 units—perhaps the 2019 update will spur sales a bit—and the Ford GT, which was up by 41.6 percent to 126 units. 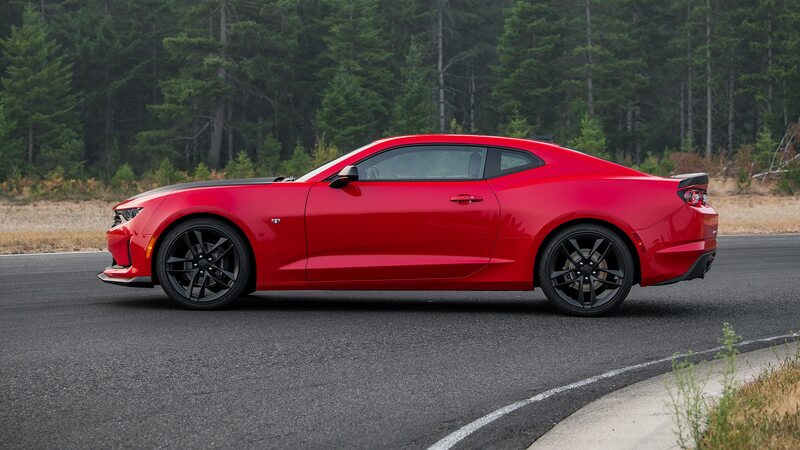 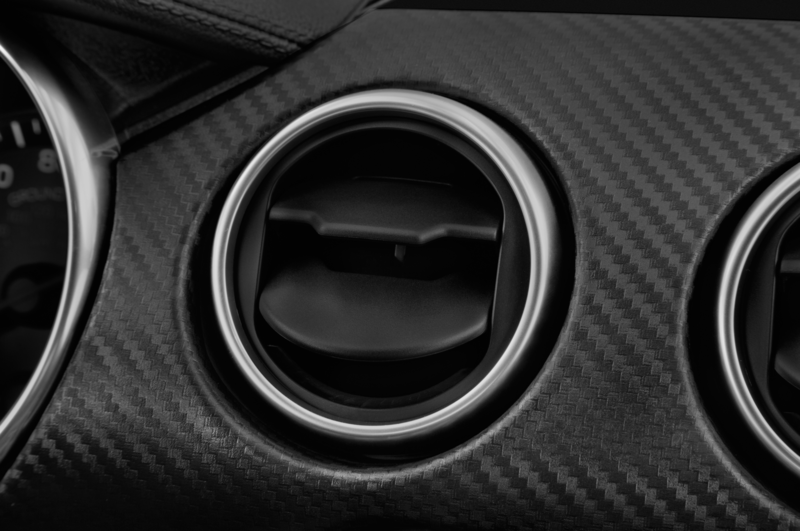 BMW somehow still had four discontinued E89-generation Z4s sitting around to sell—down from 502 in 2017—likely with steep discounts given the arrival of the new Z4 that shares its chassis and inline-six with the reborn Toyota Supra. 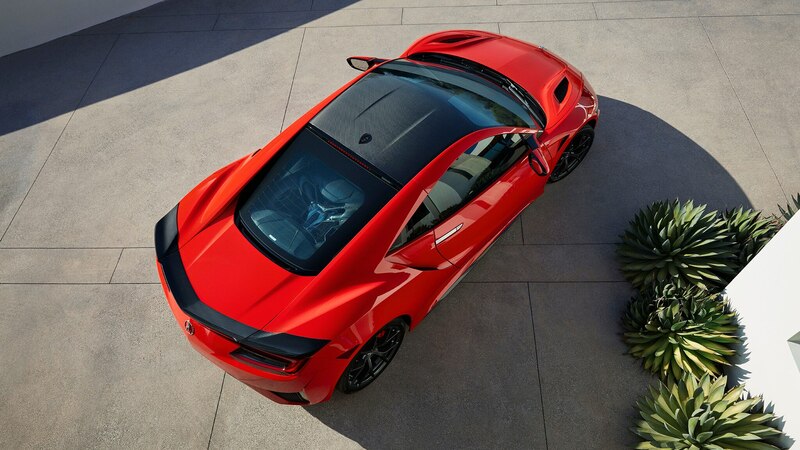 Speaking of older stuff, Lexus sold two LFAs last year, down from three in ’17—impressive for a car discontinued more than half a decade ago.